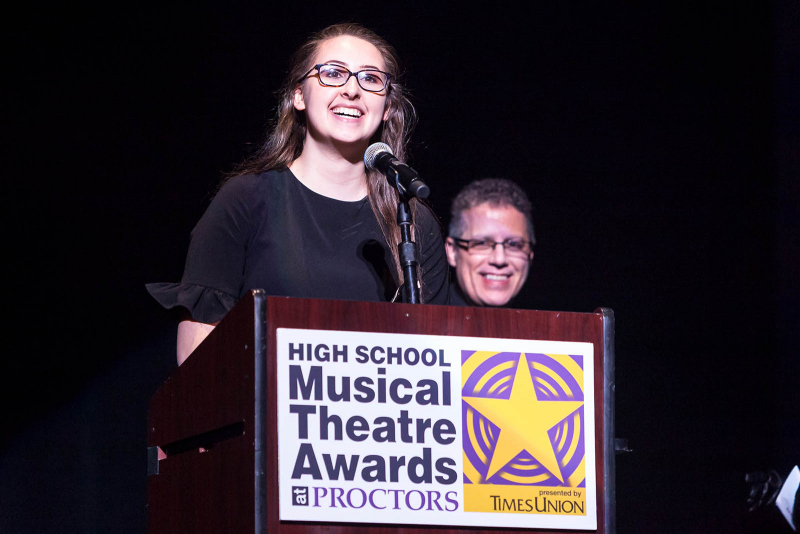 We’re so proud of the incredibly talented students who made the 2018 High School Musical Theatre Awards at Proctors an incredible night. 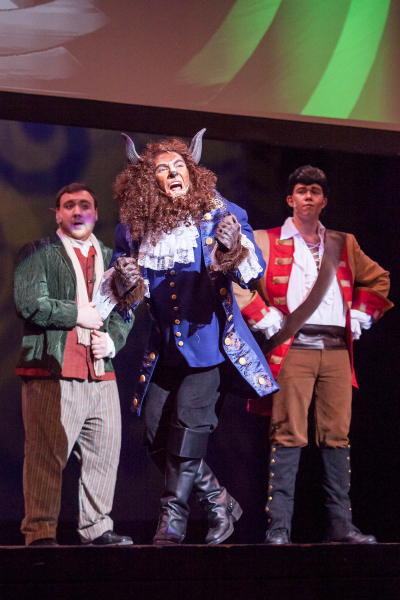 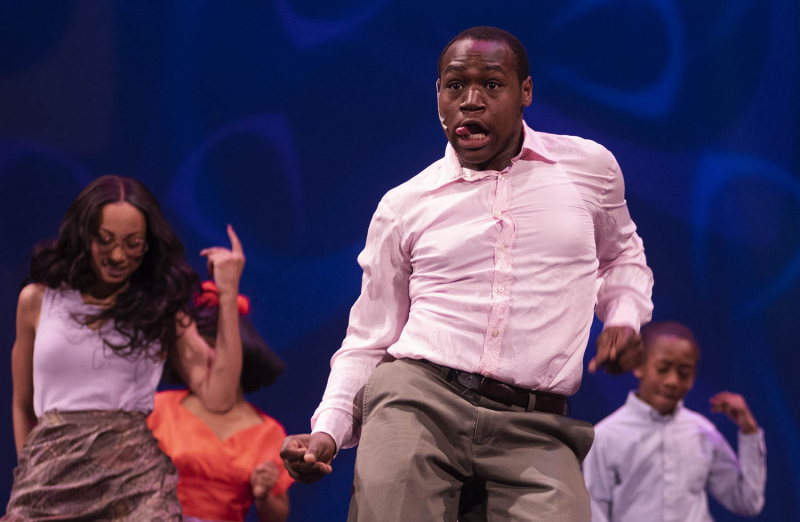 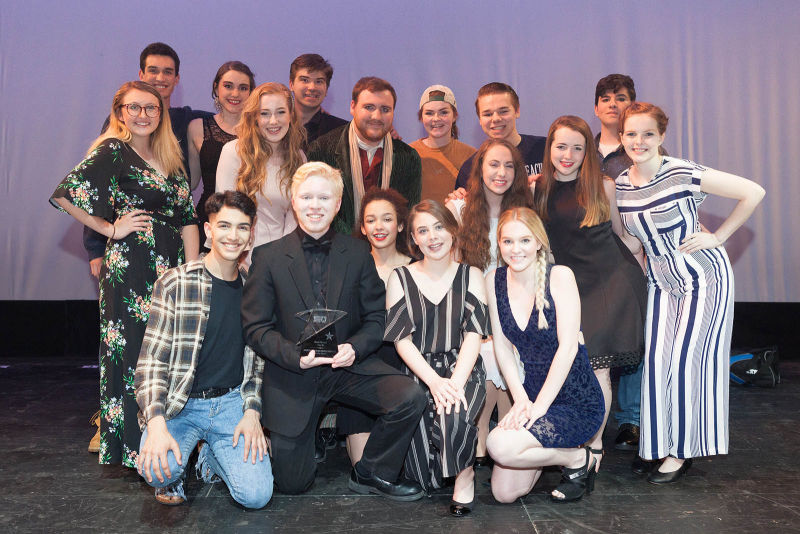 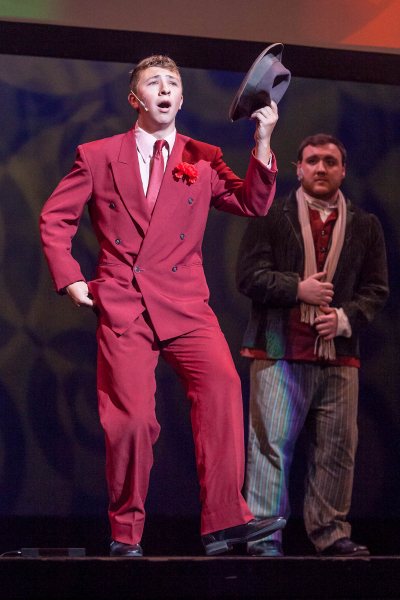 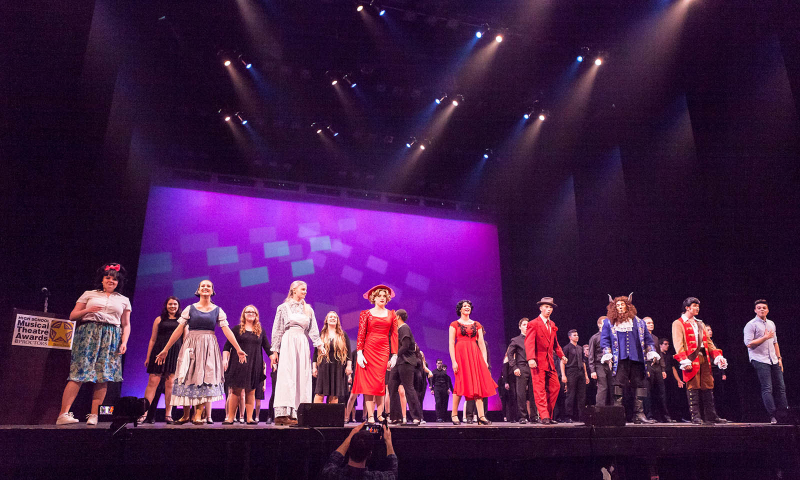 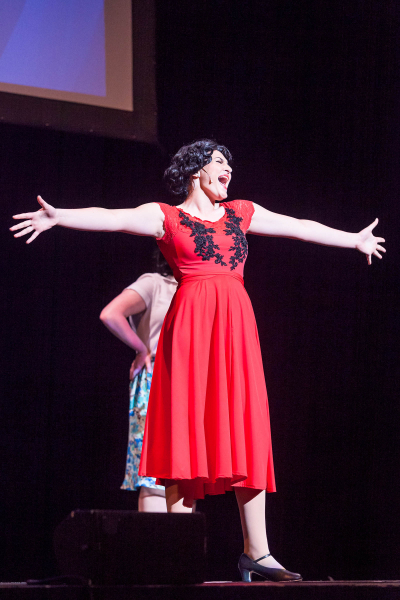 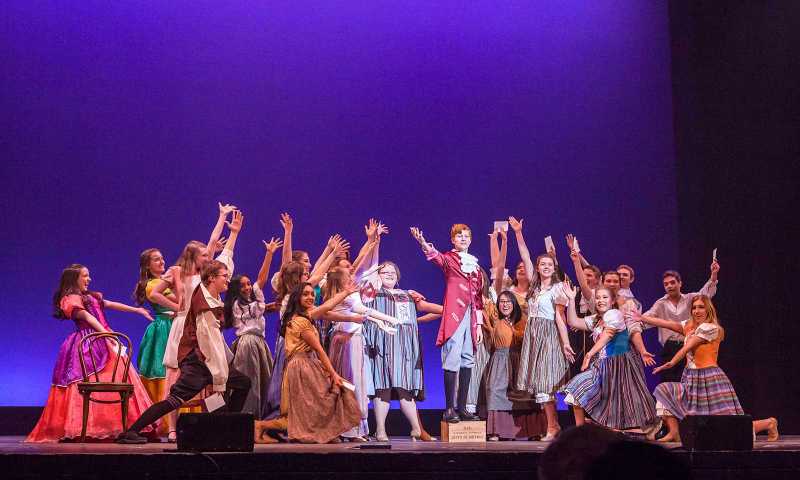 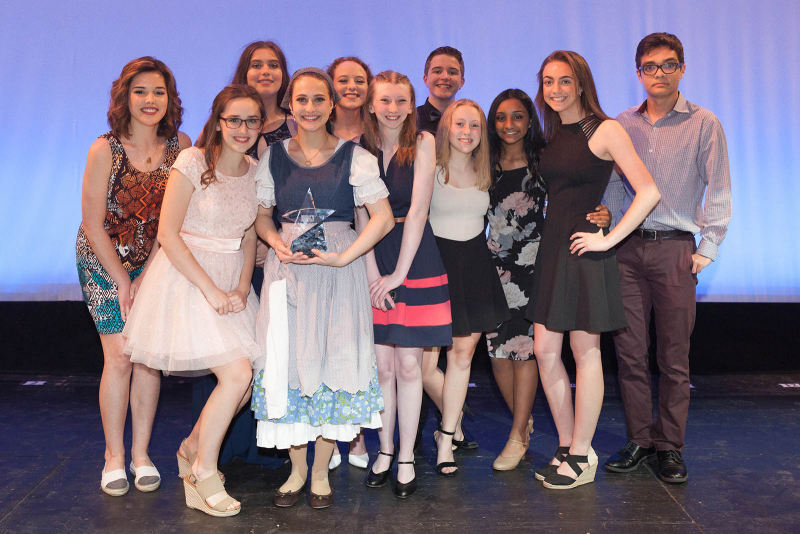 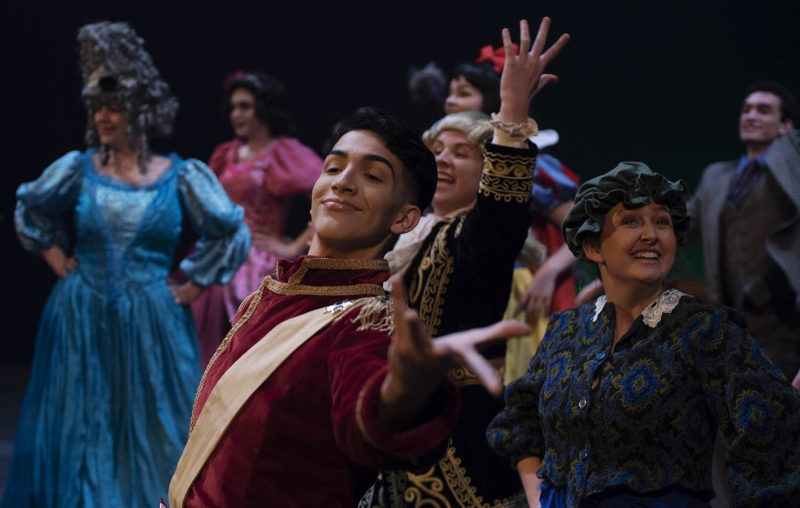 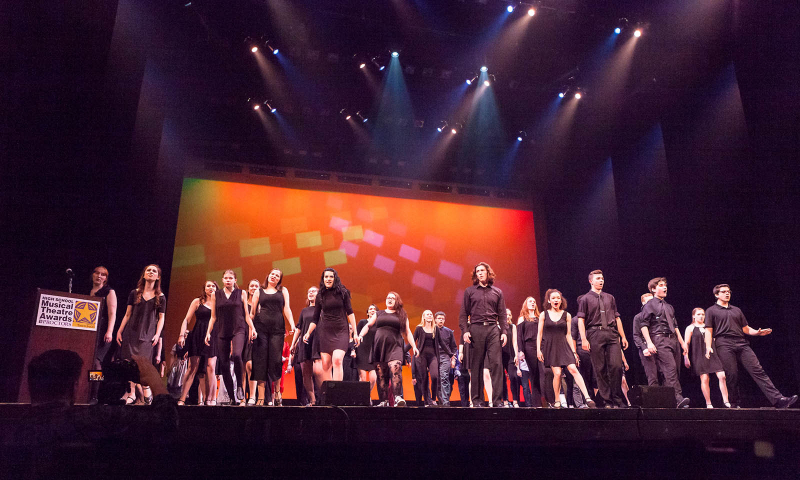 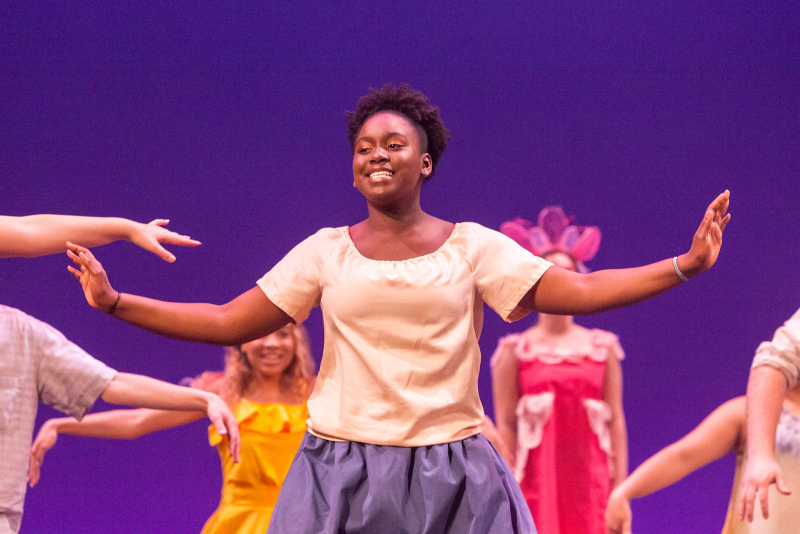 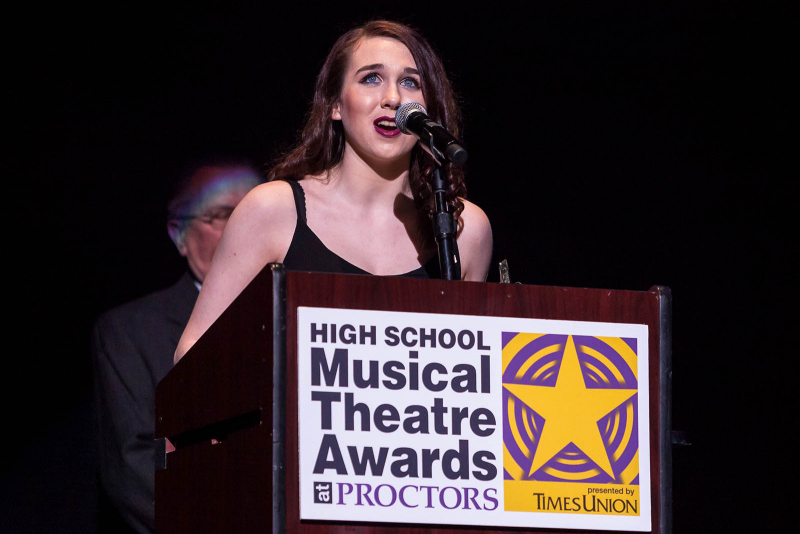 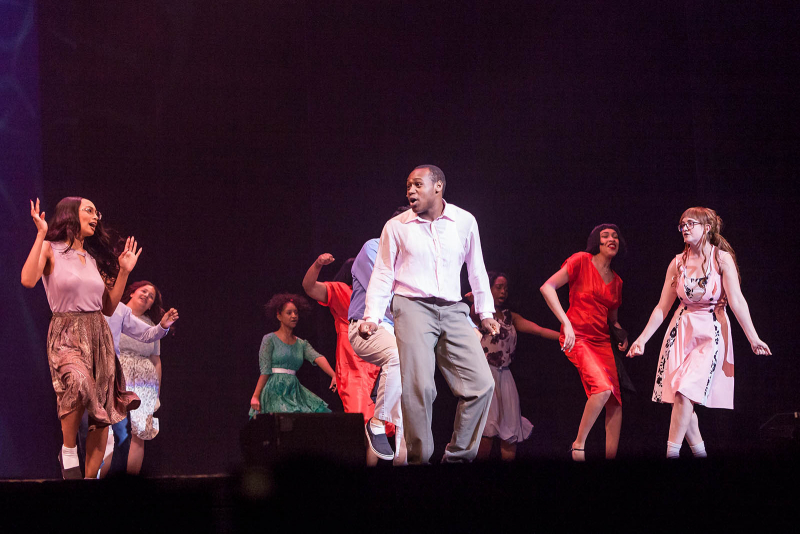 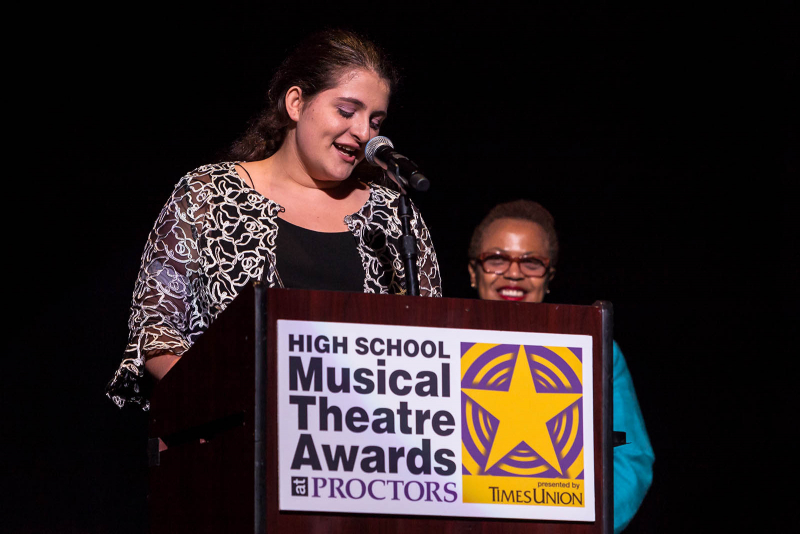 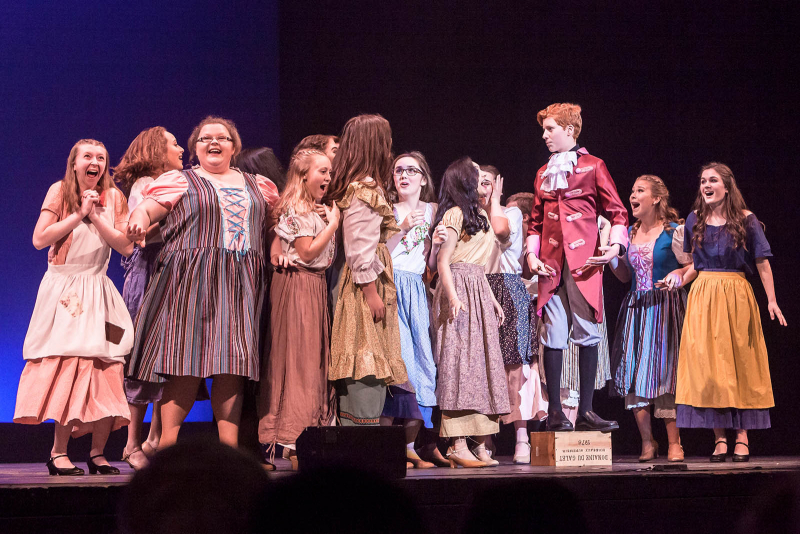 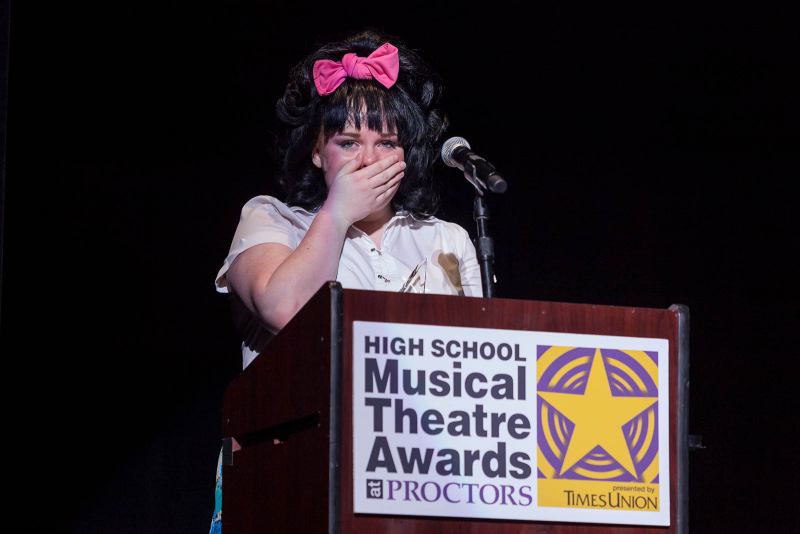 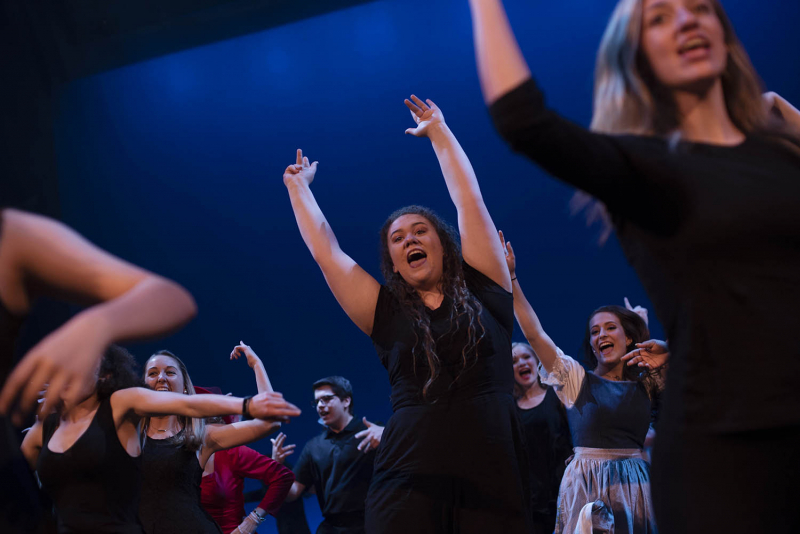 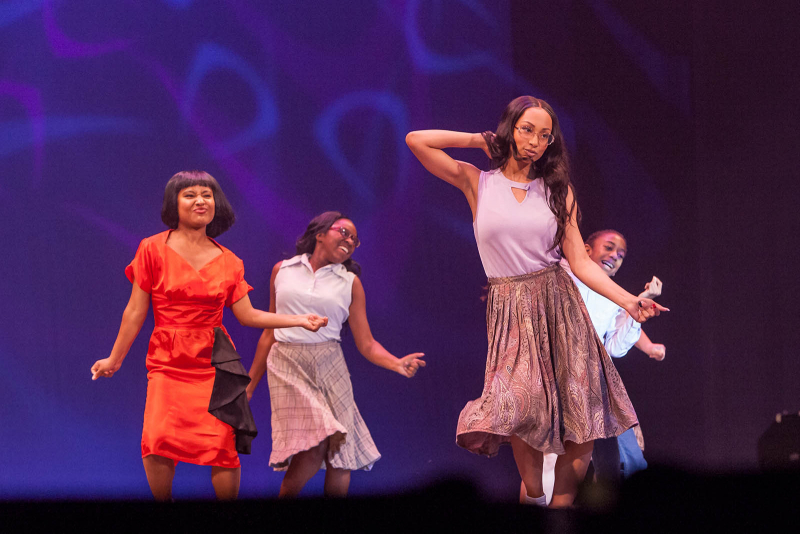 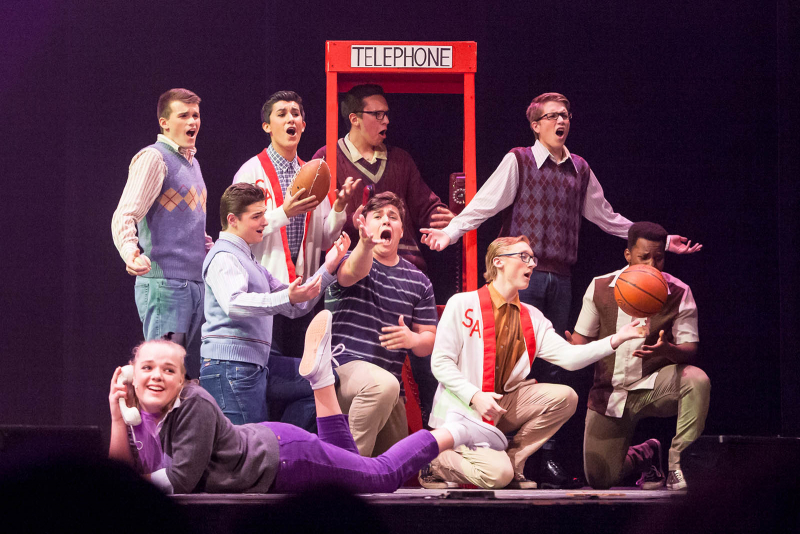 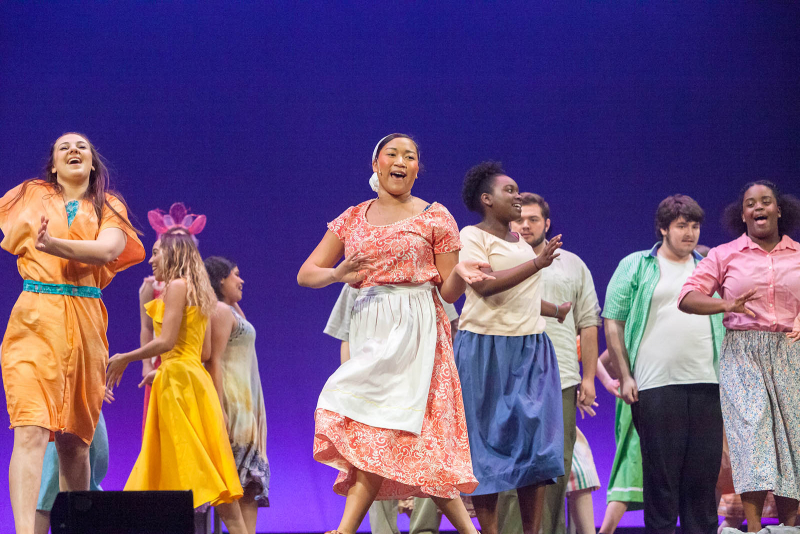 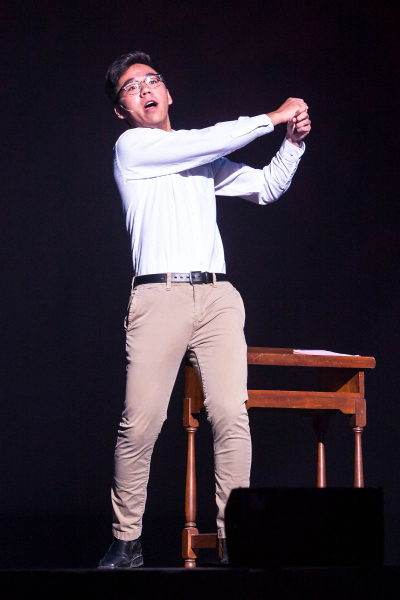 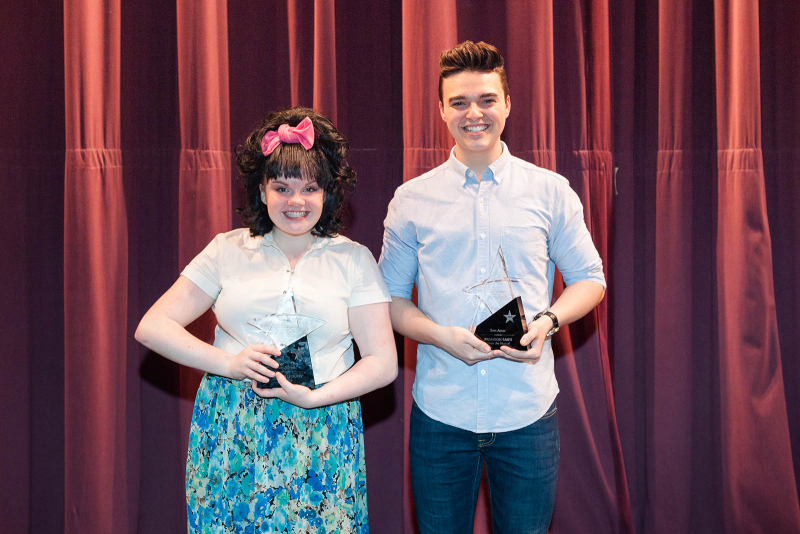 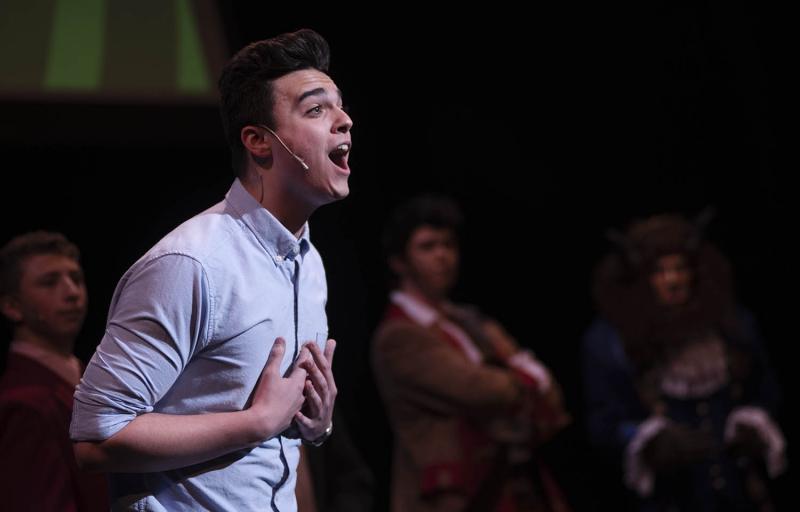 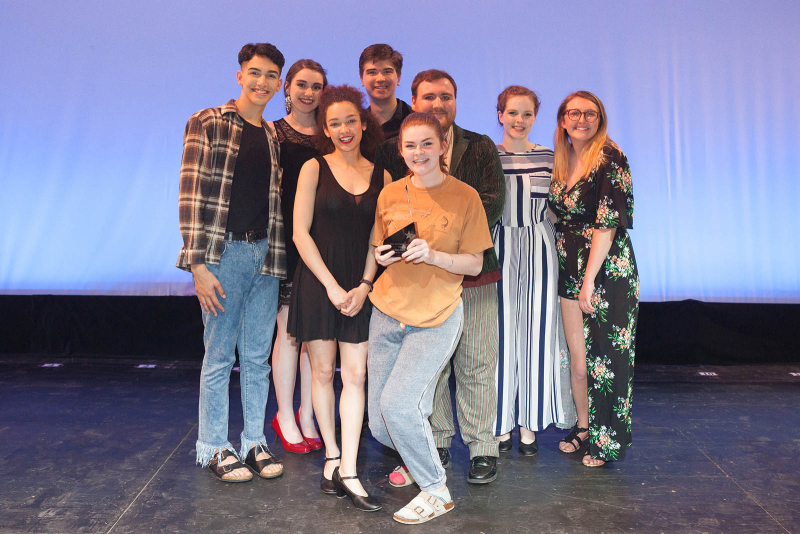 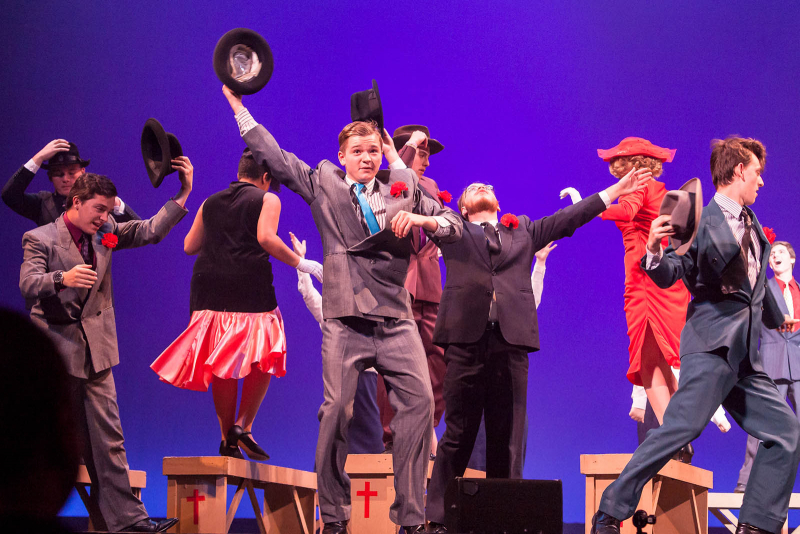 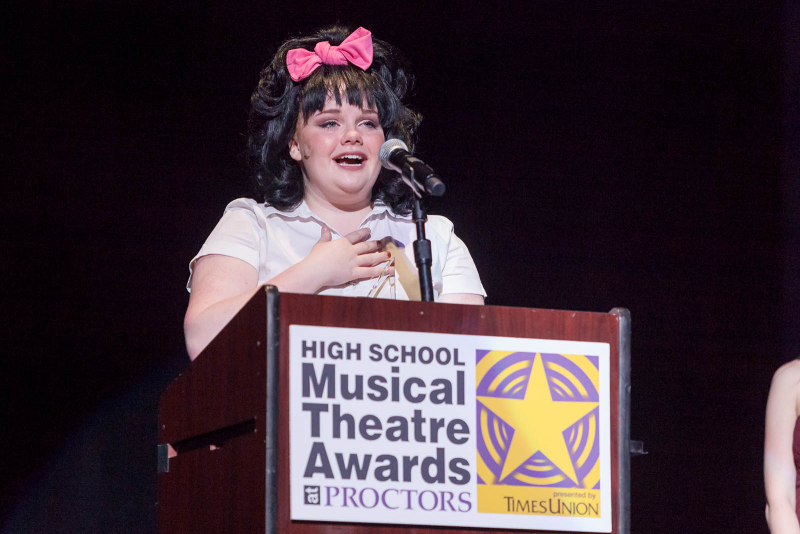 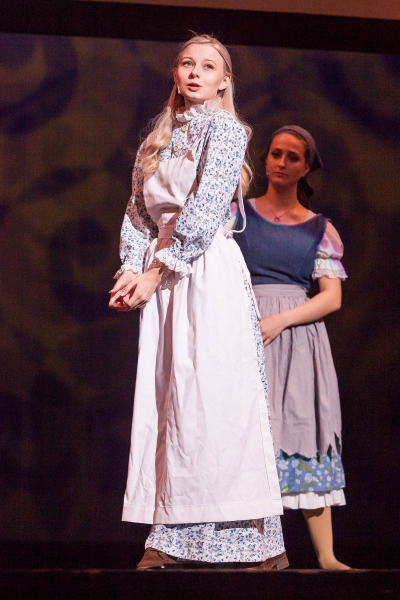 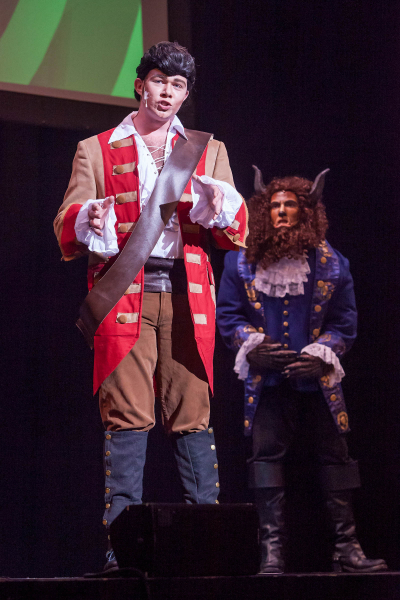 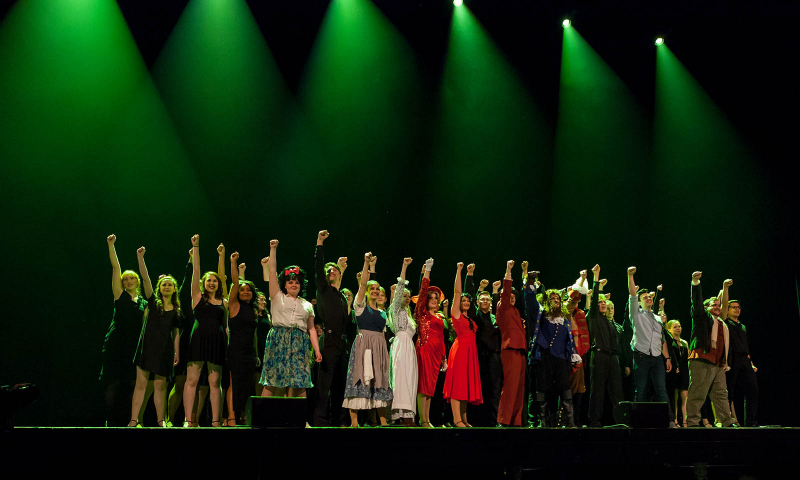 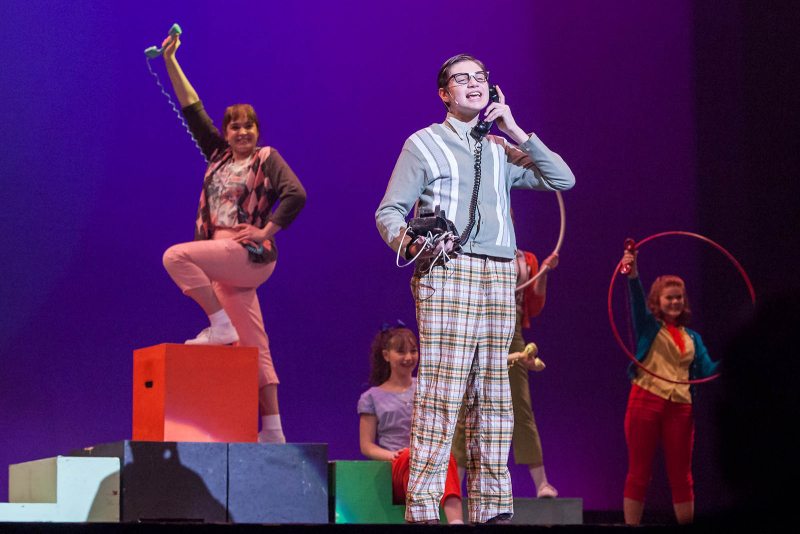 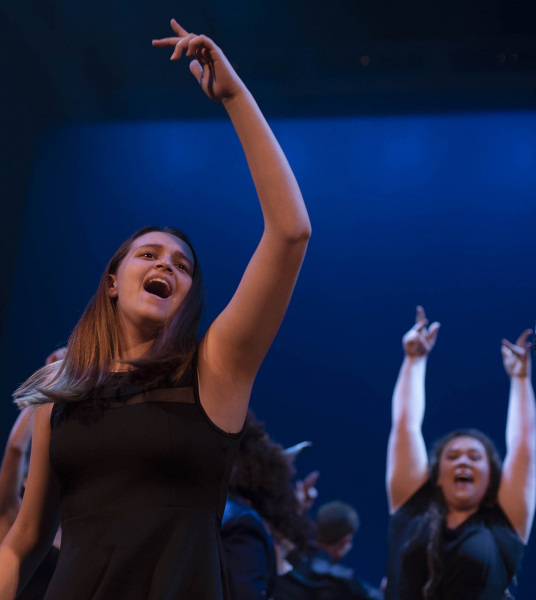 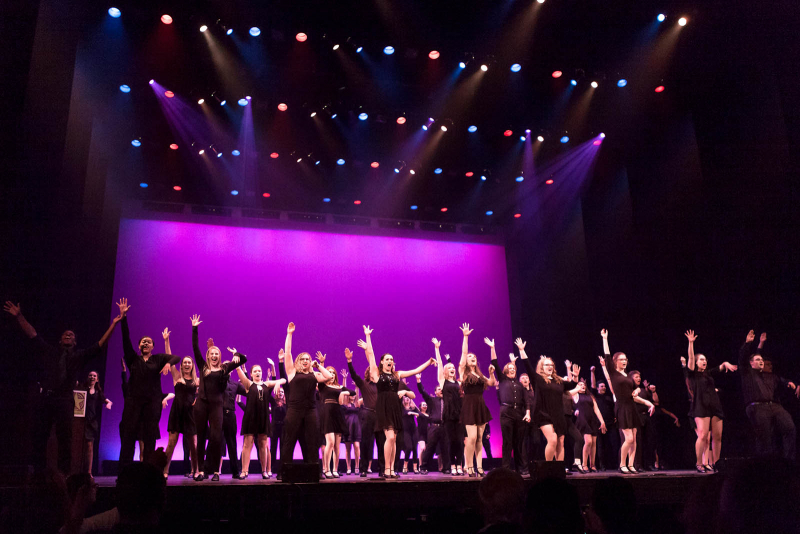 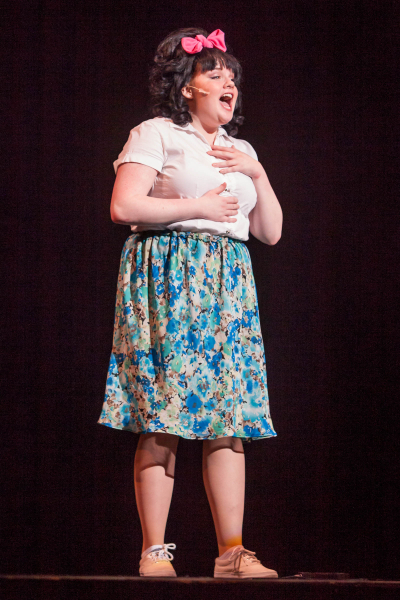 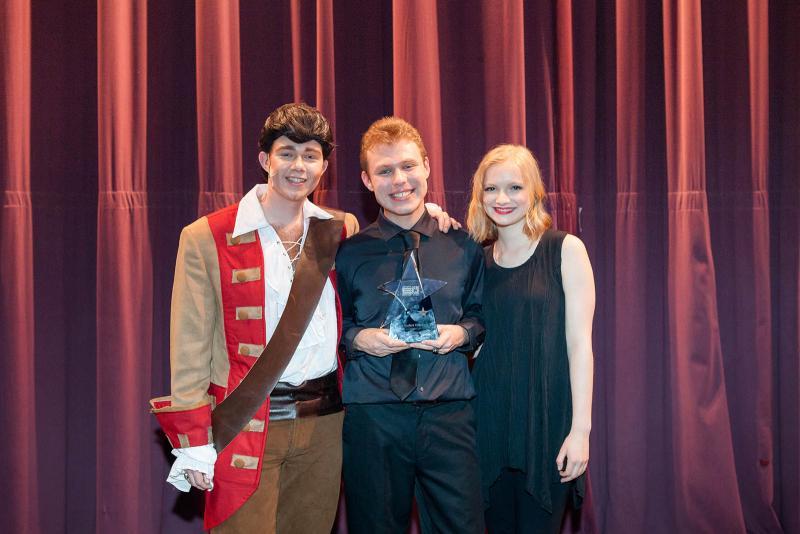 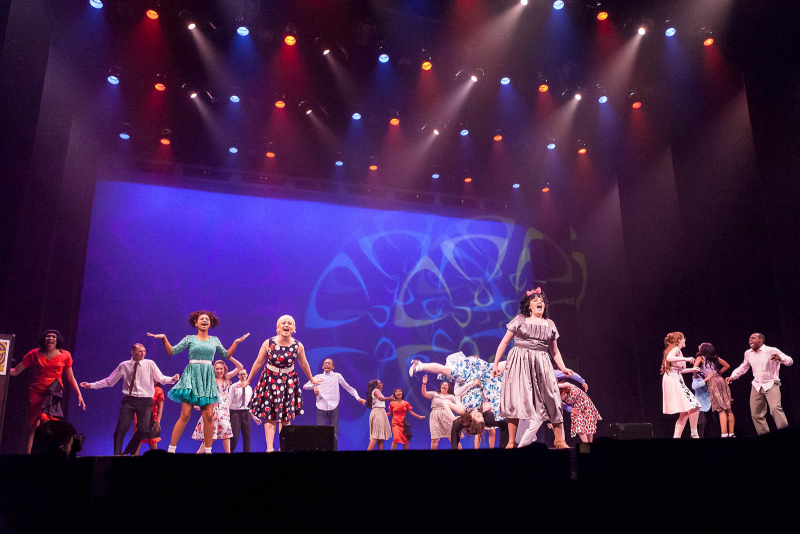 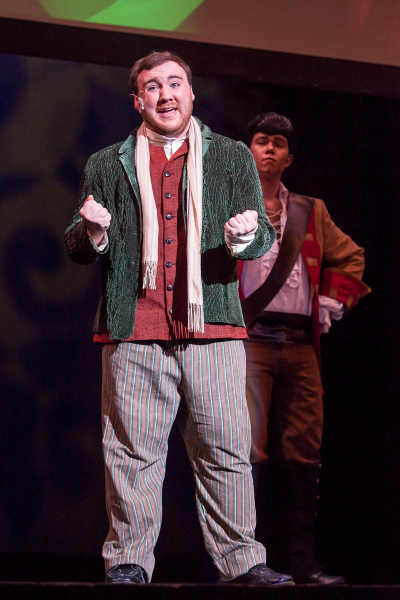 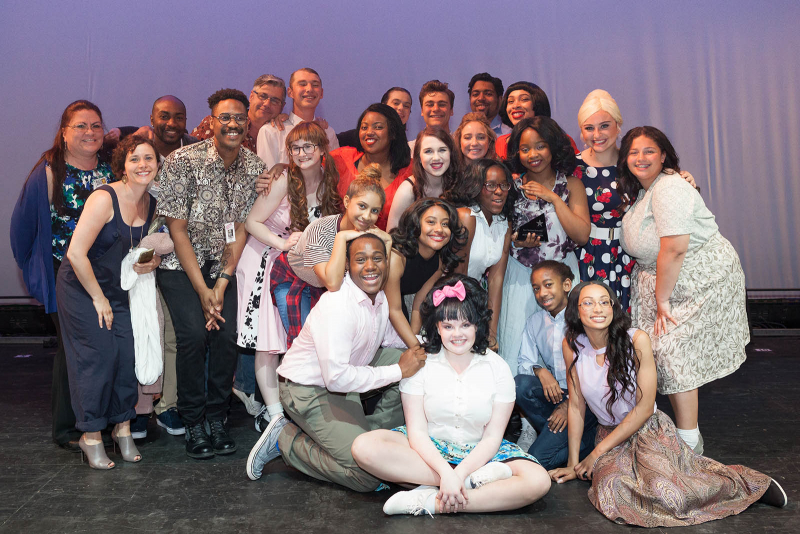 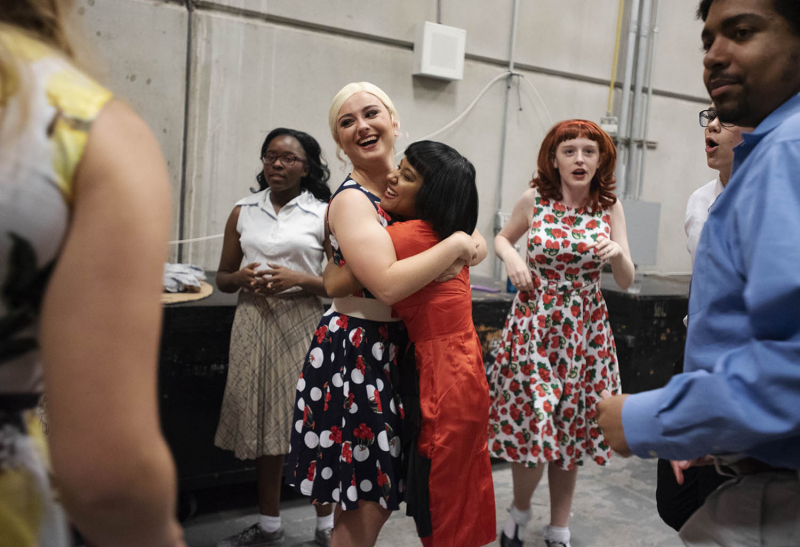 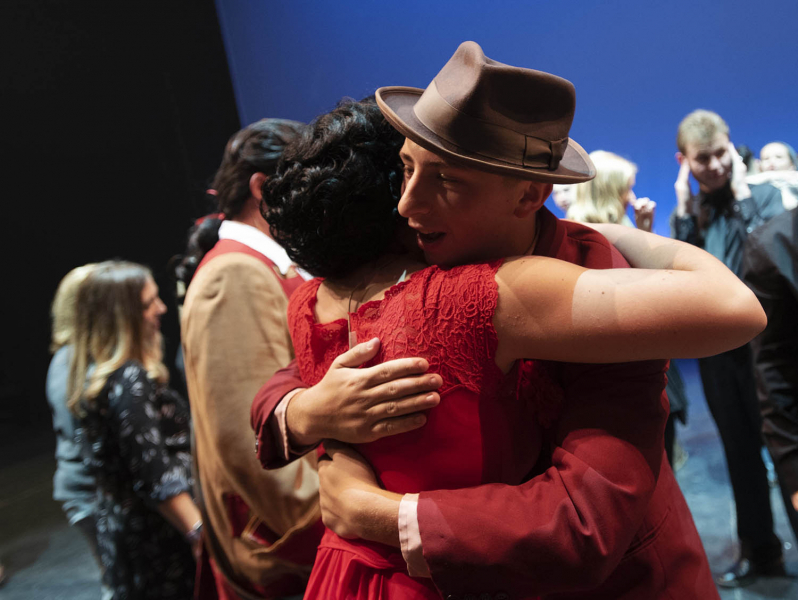 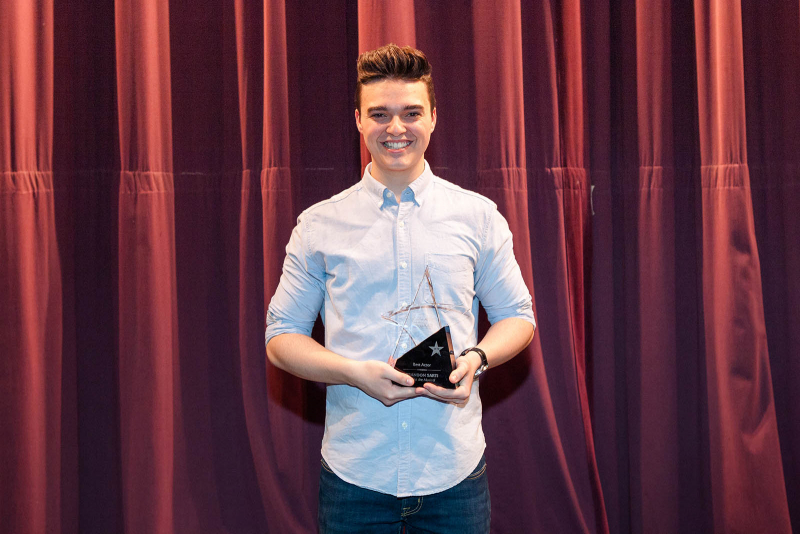 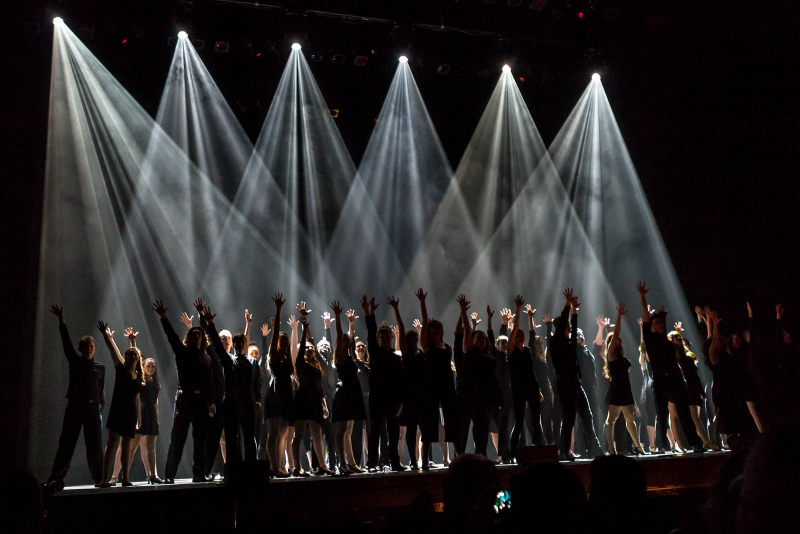 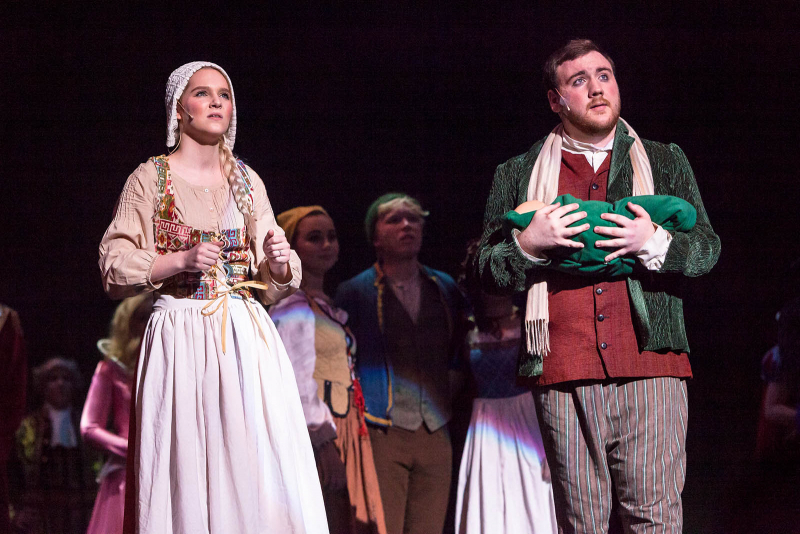 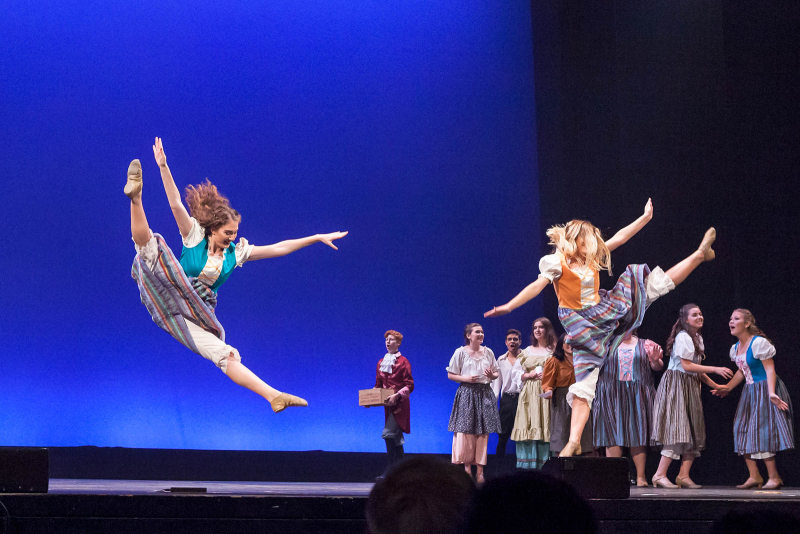 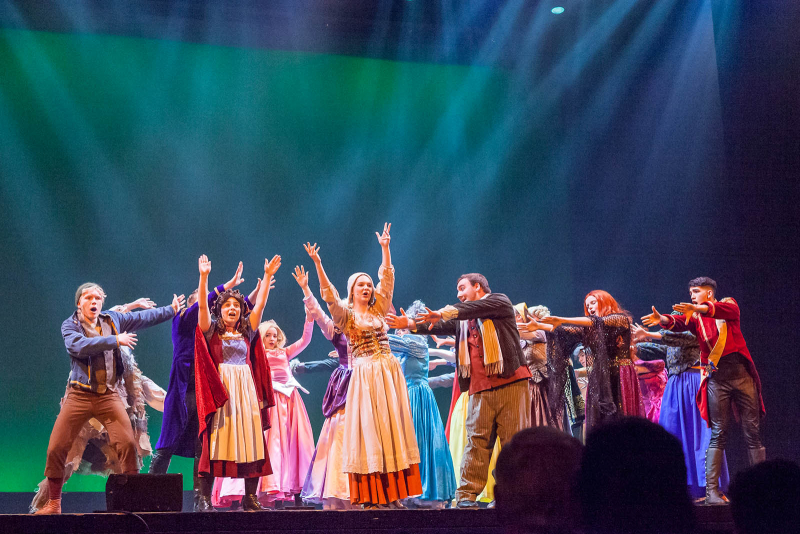 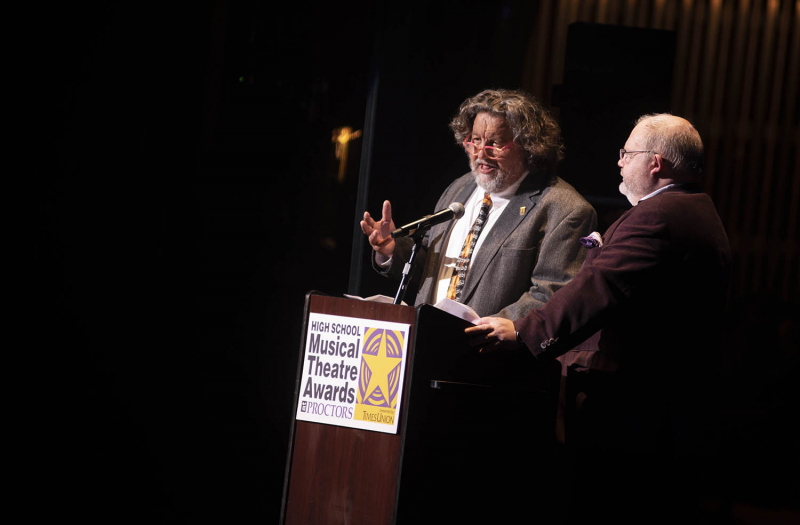 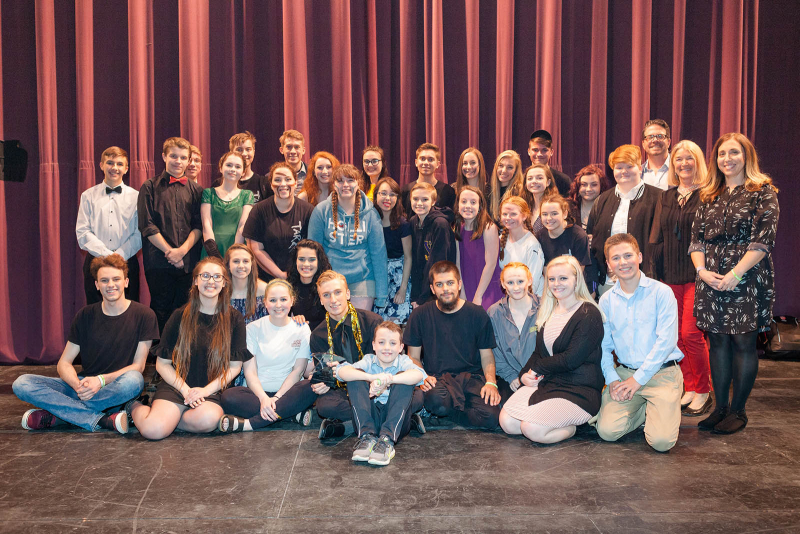 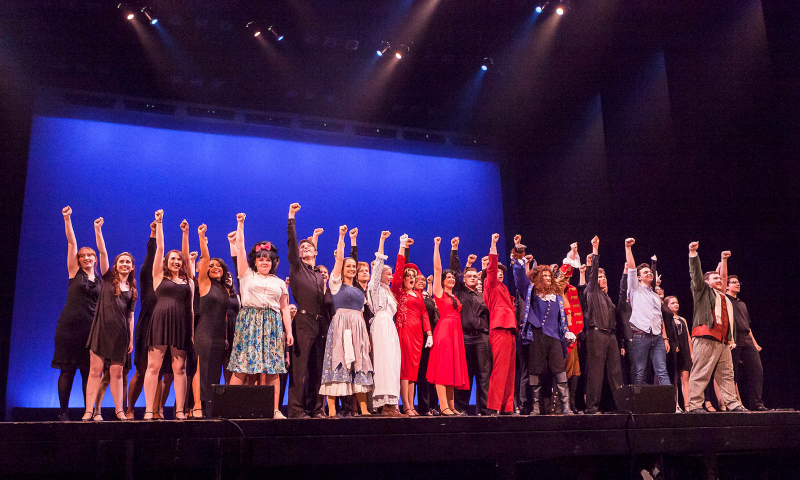 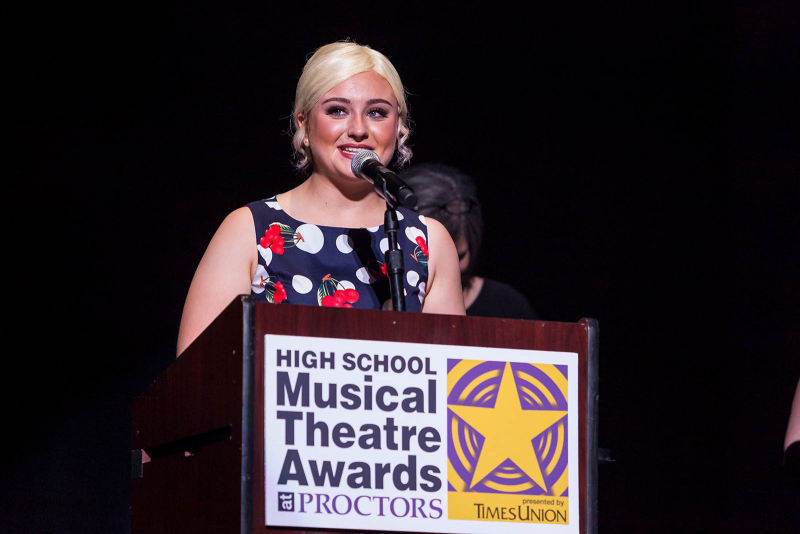 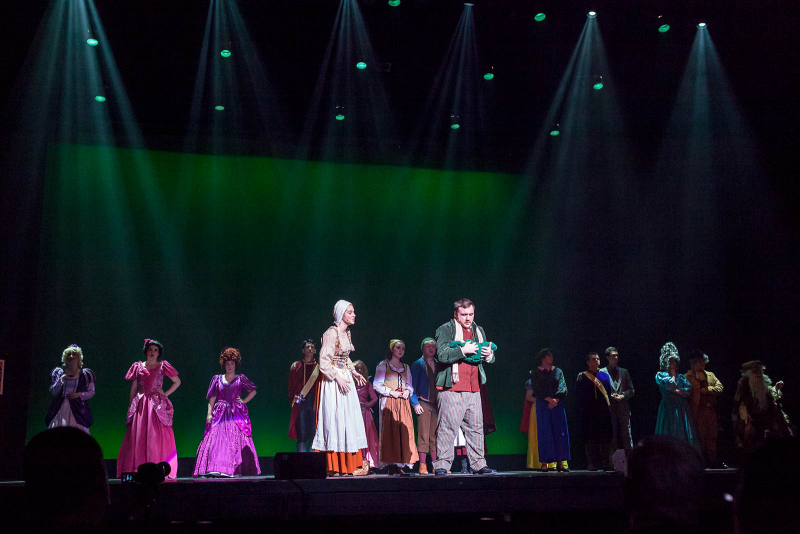 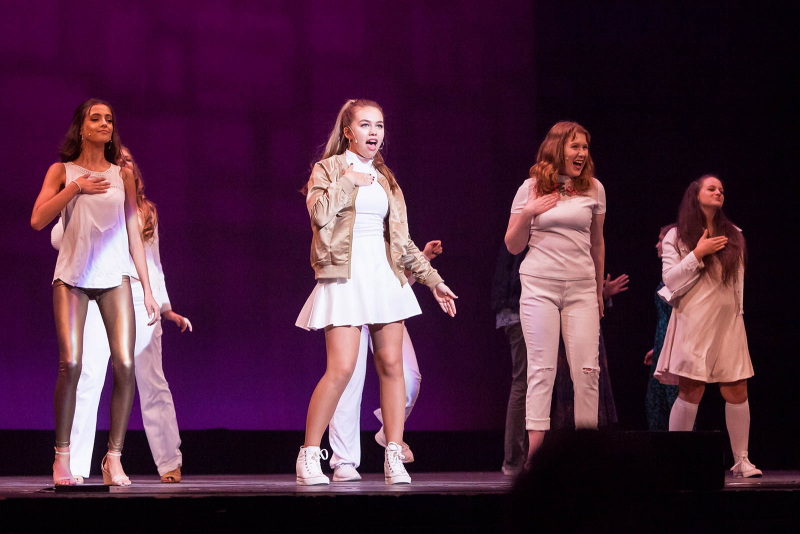 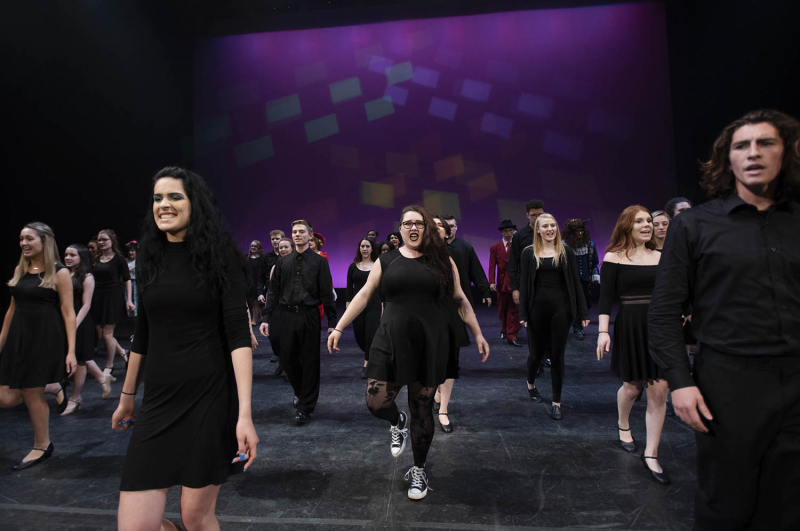 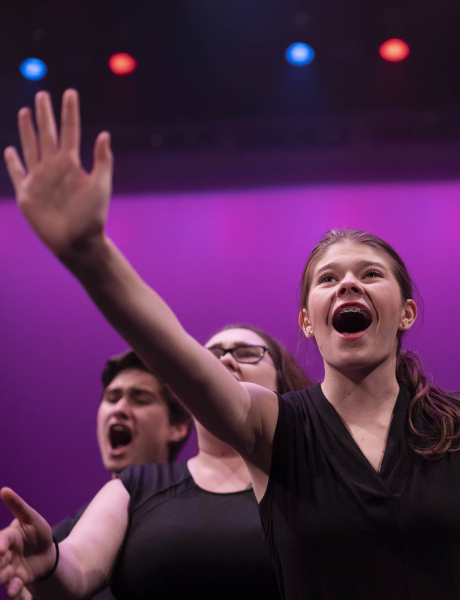 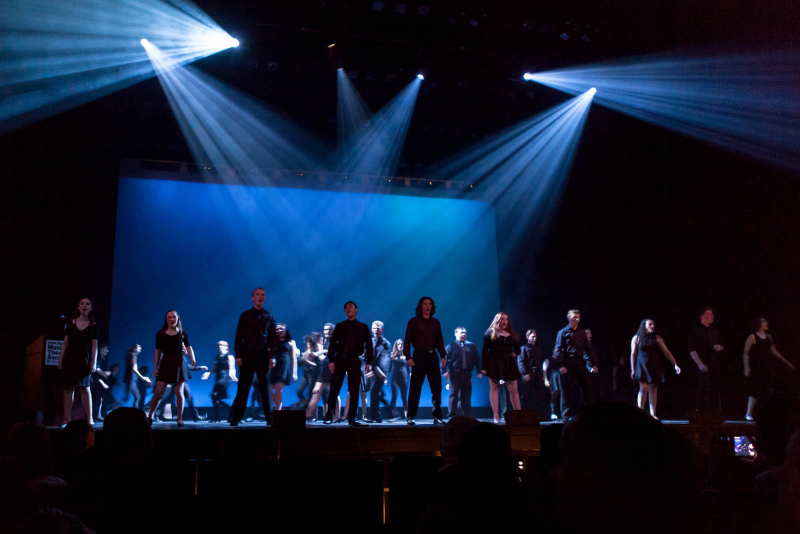 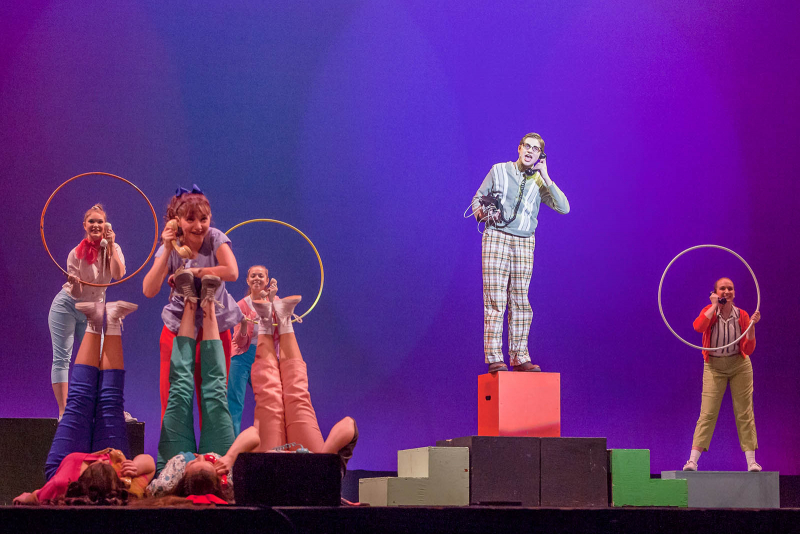 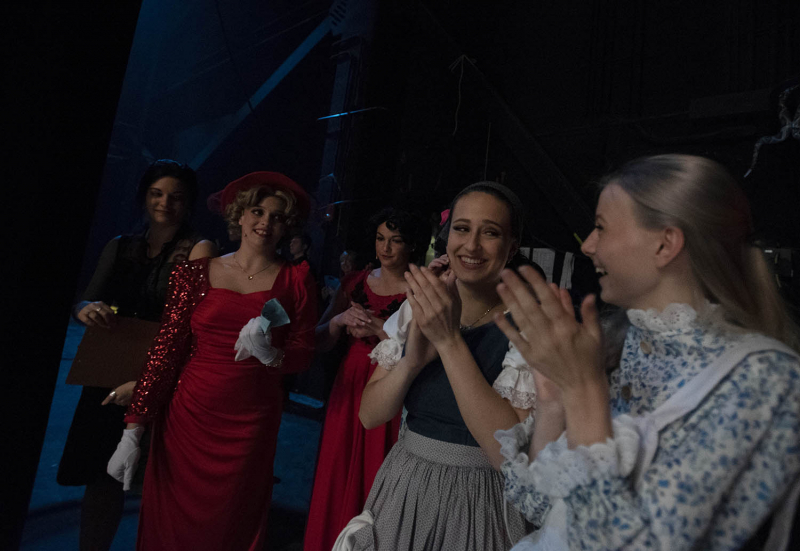 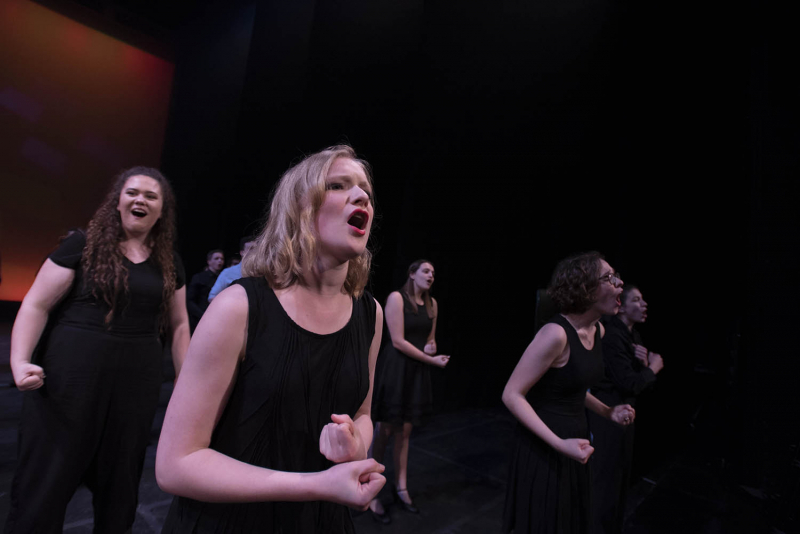 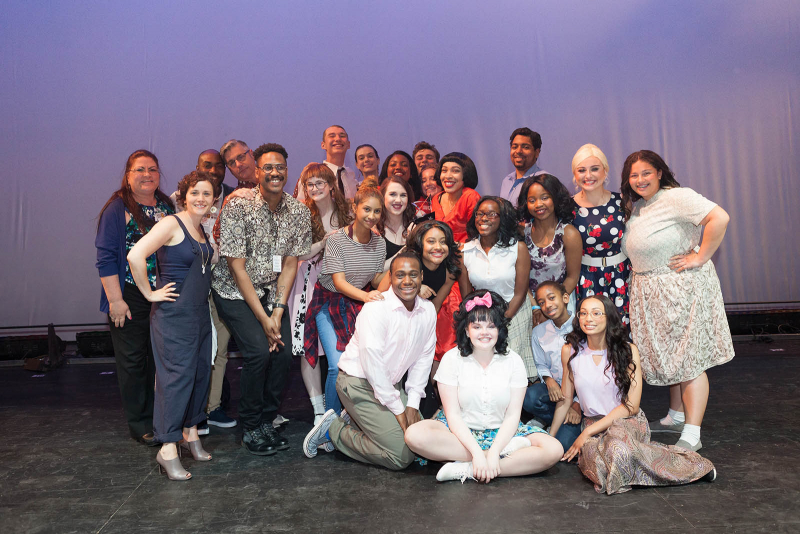 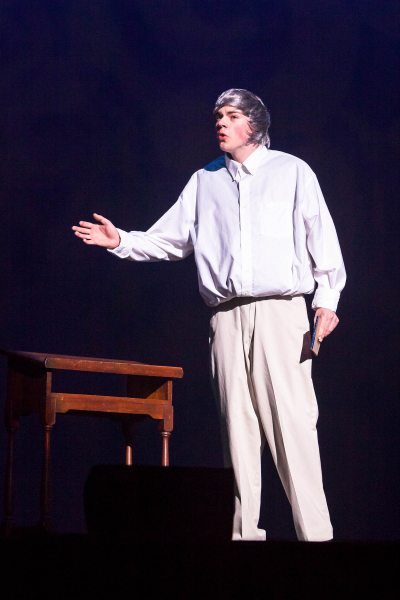 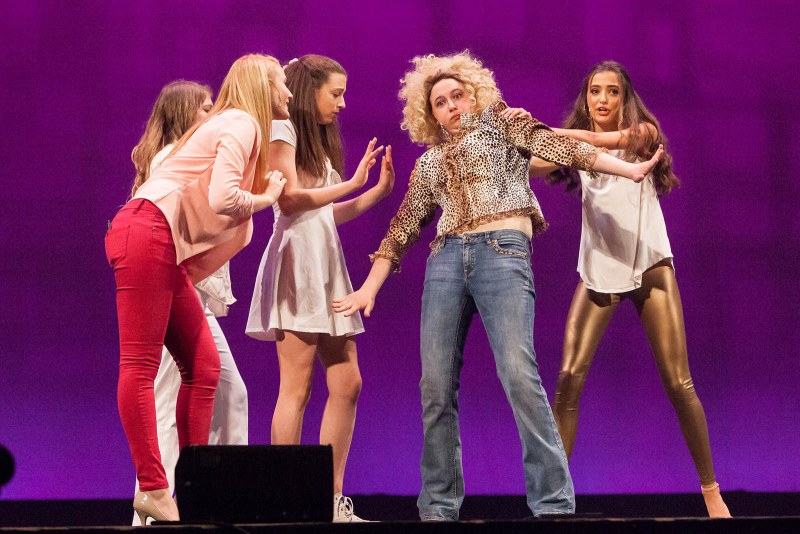 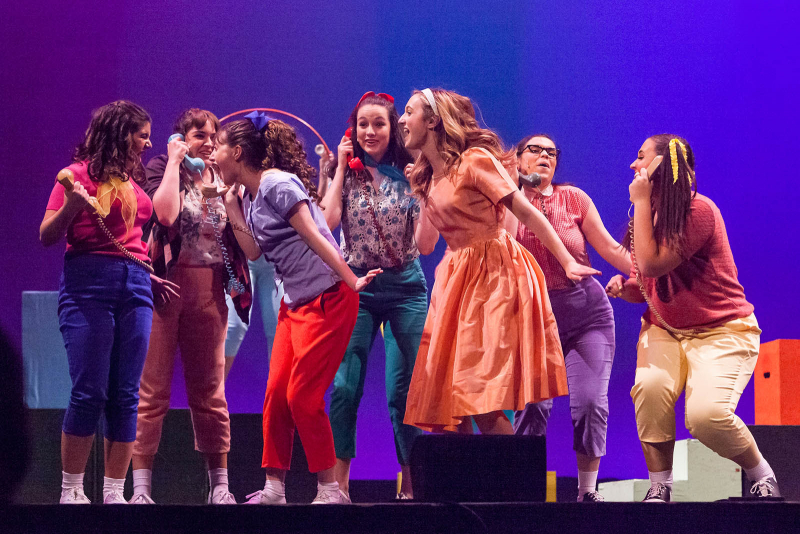 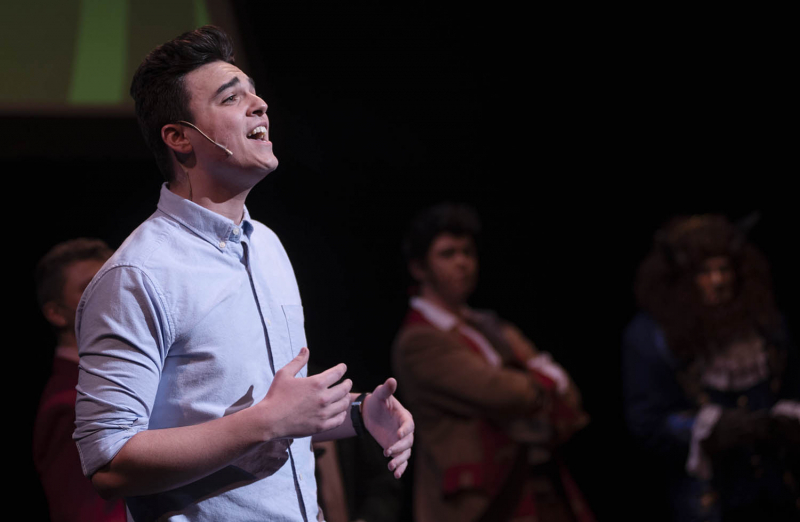 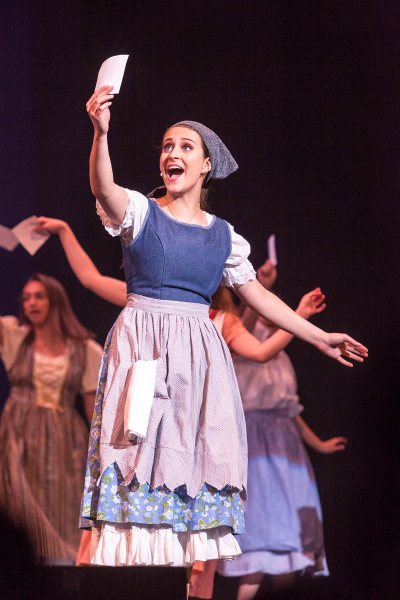 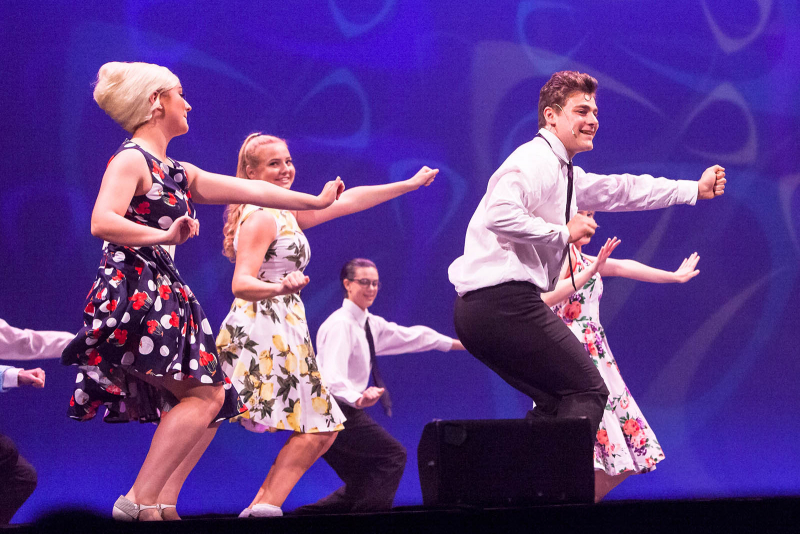 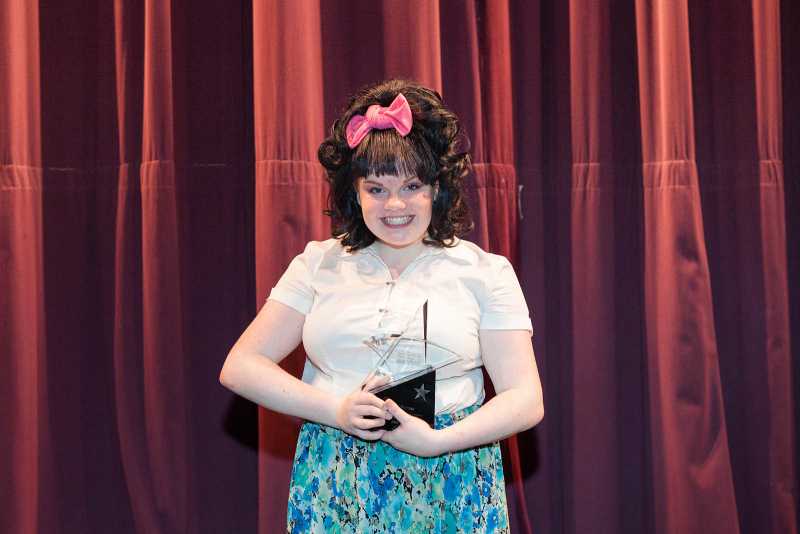 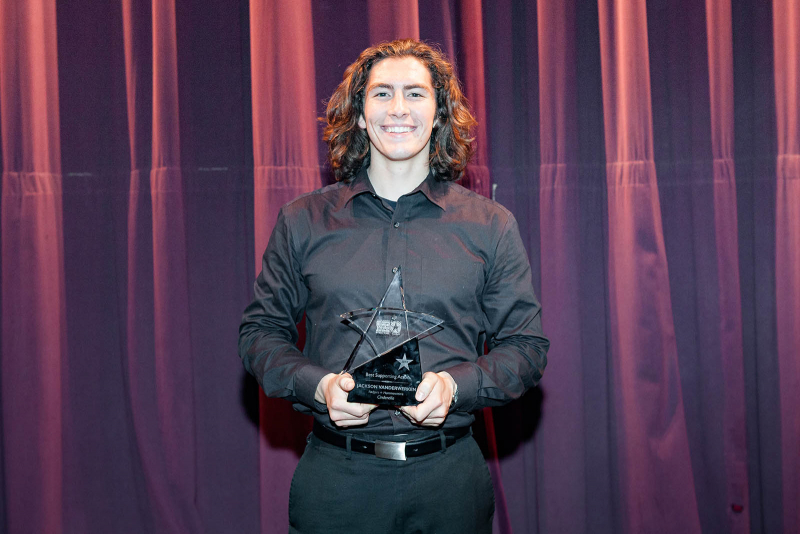 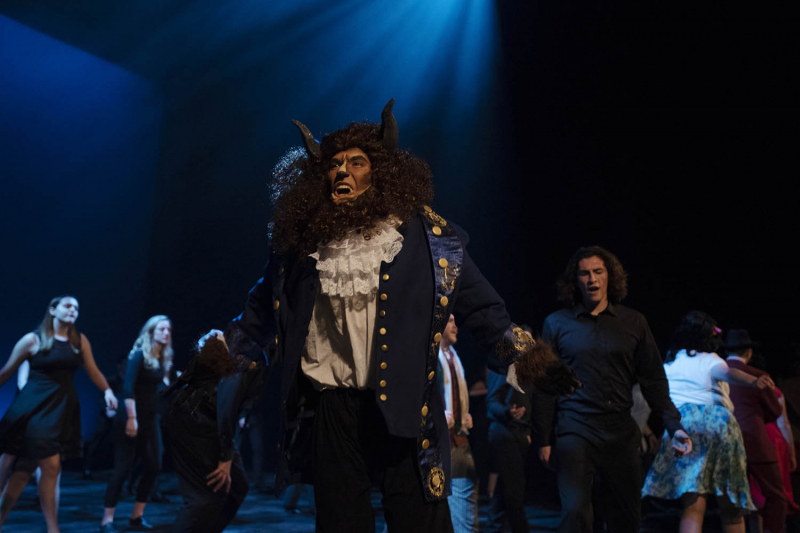 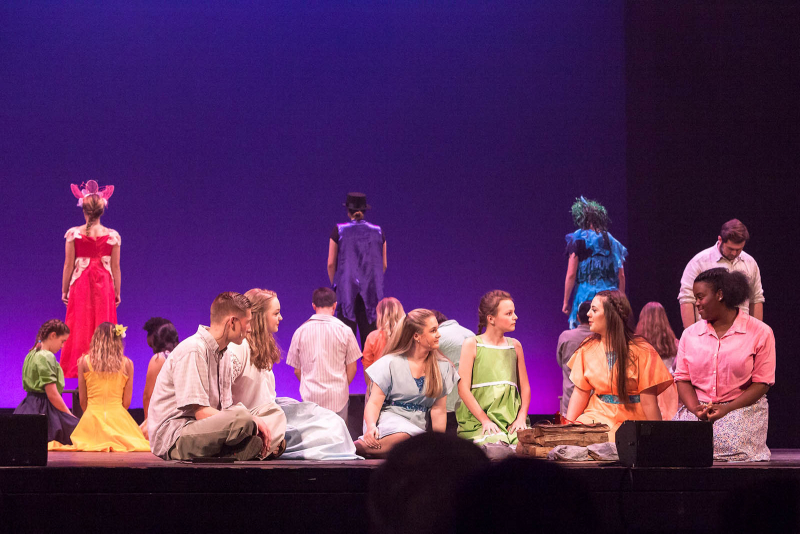 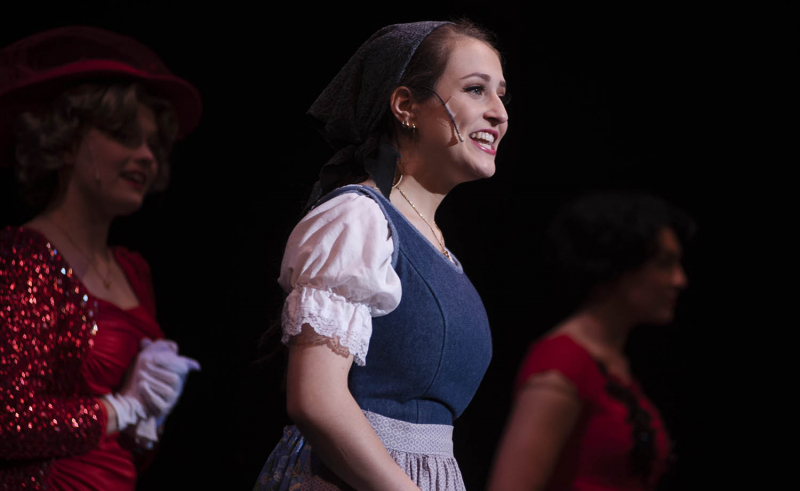 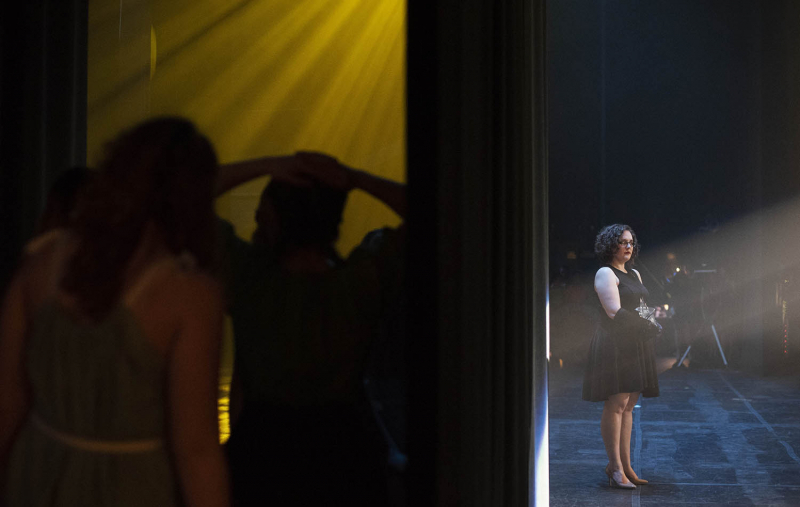 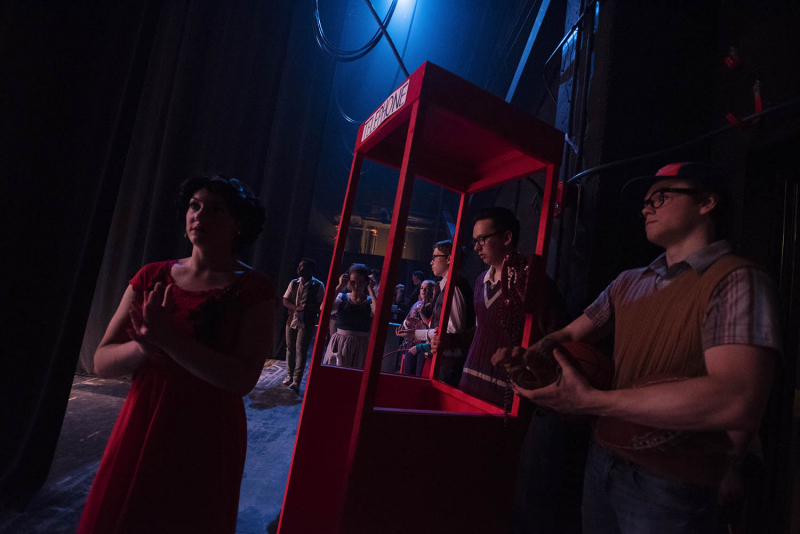 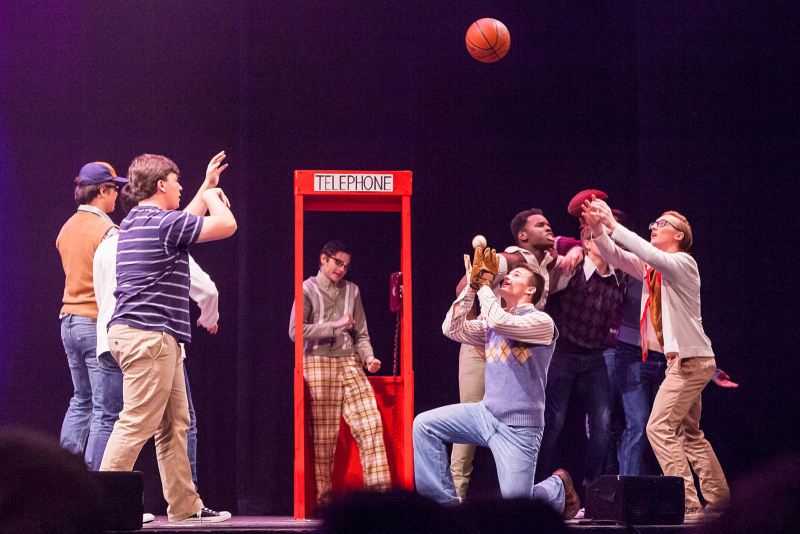 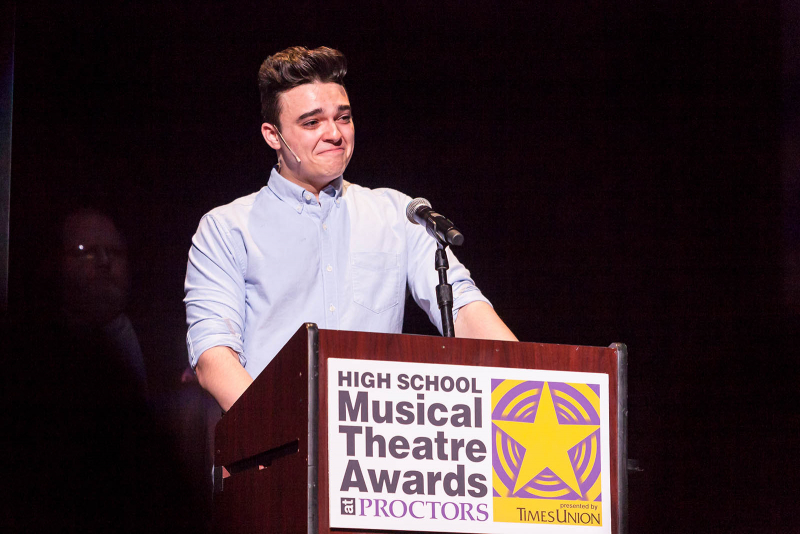 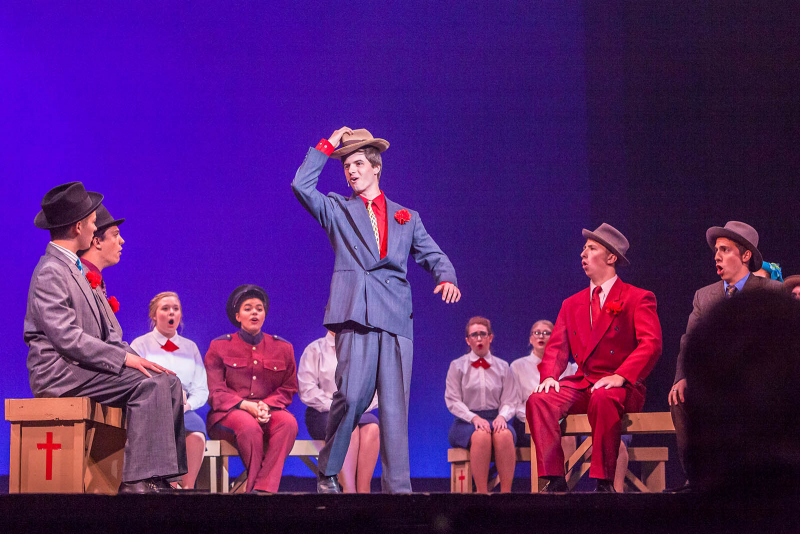 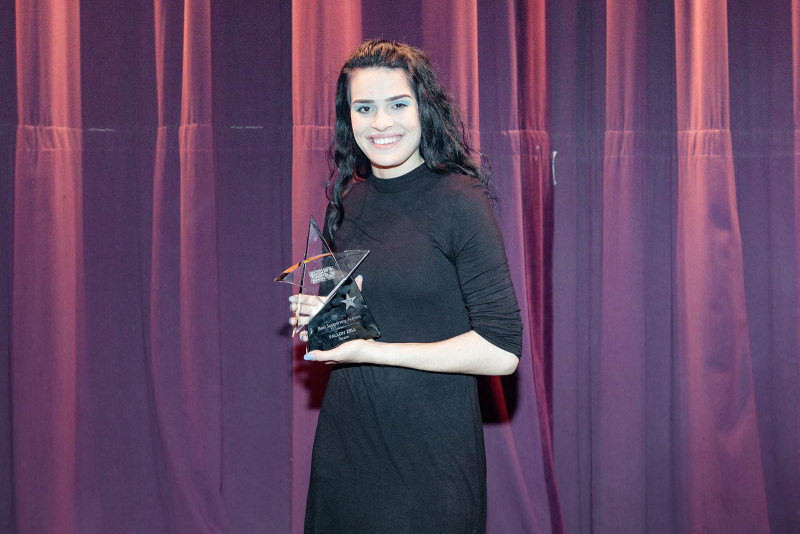 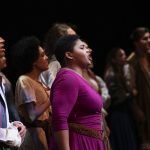 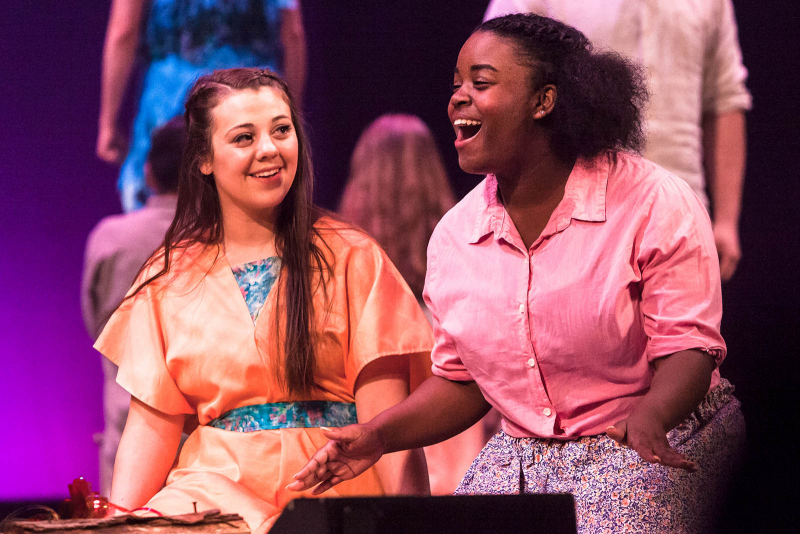 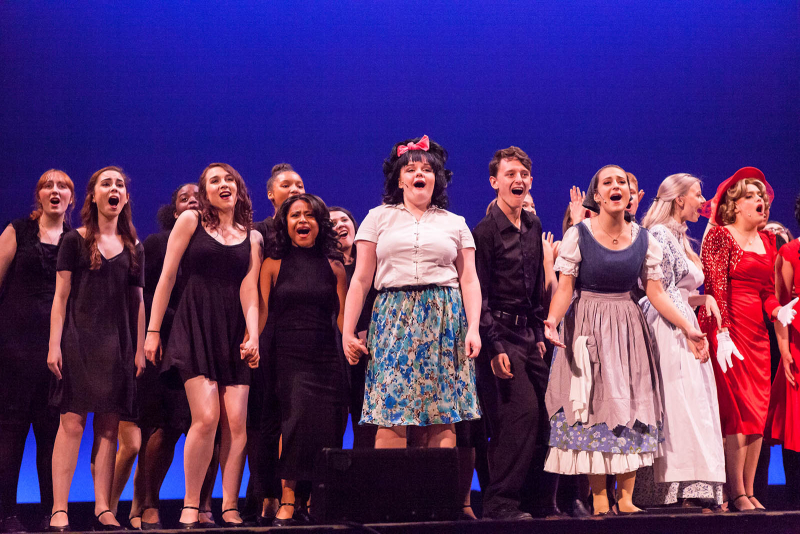 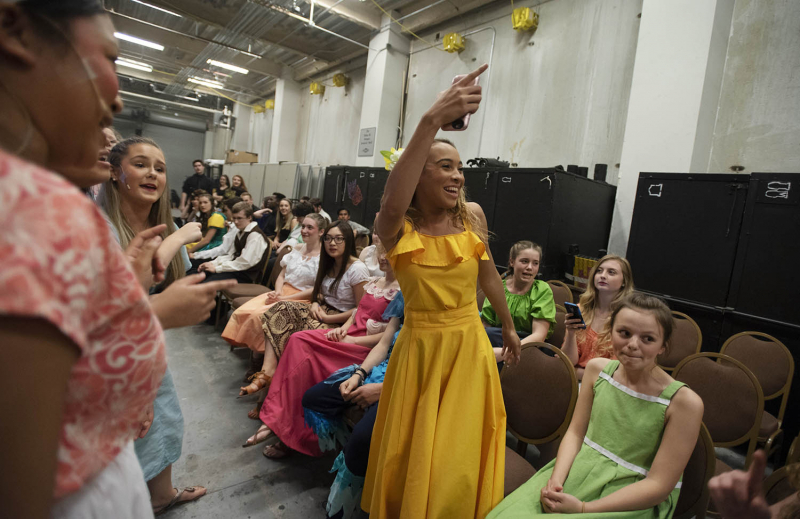 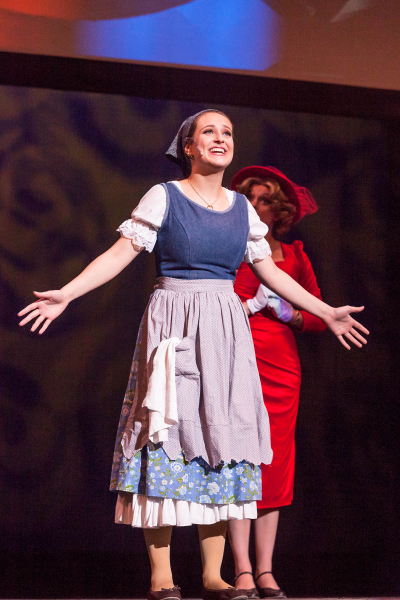 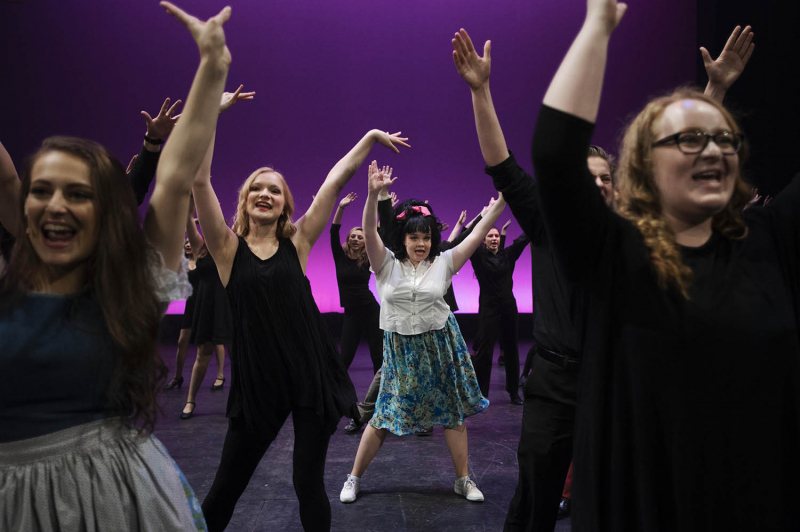 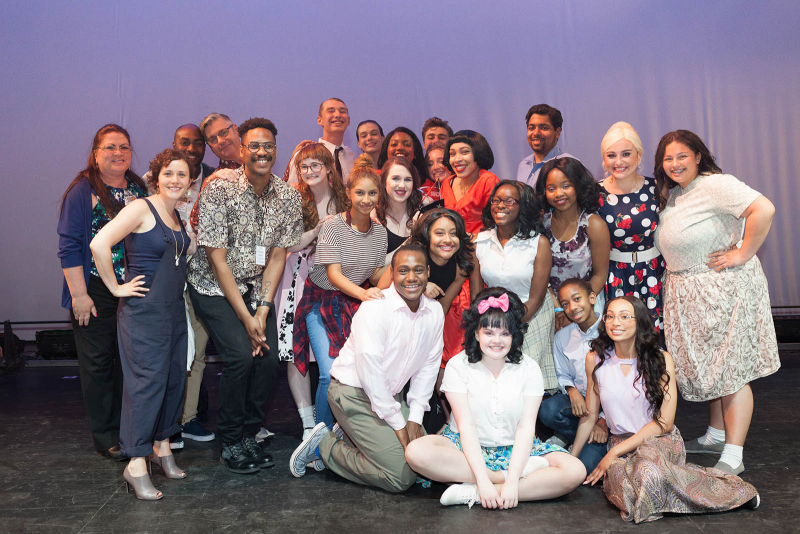 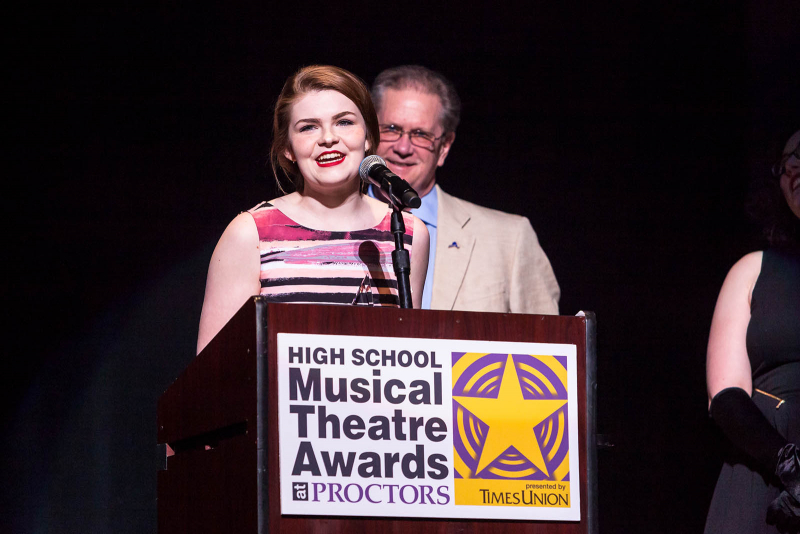 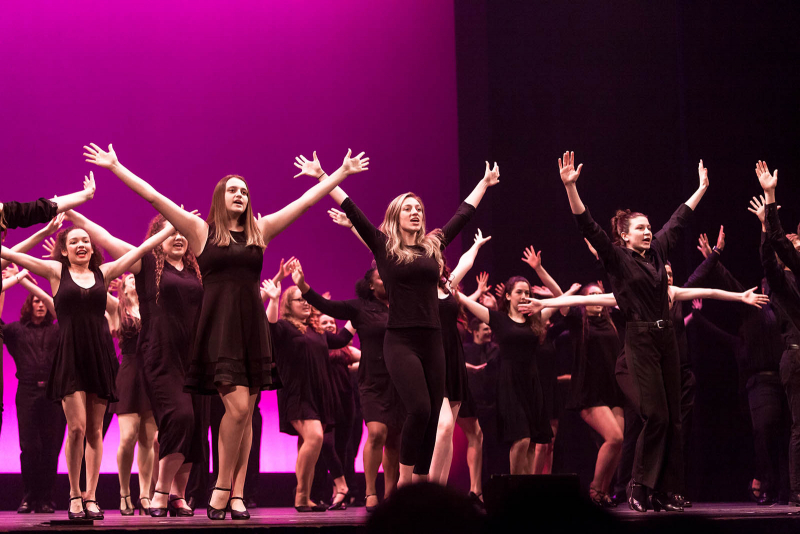 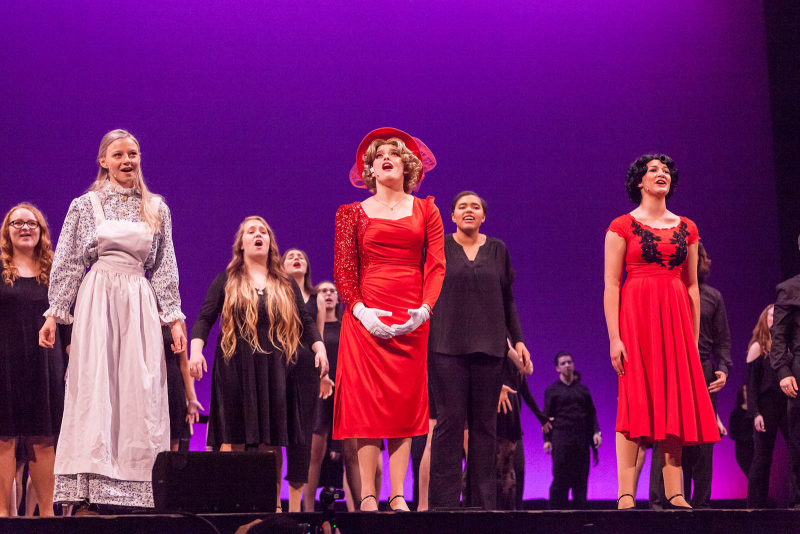 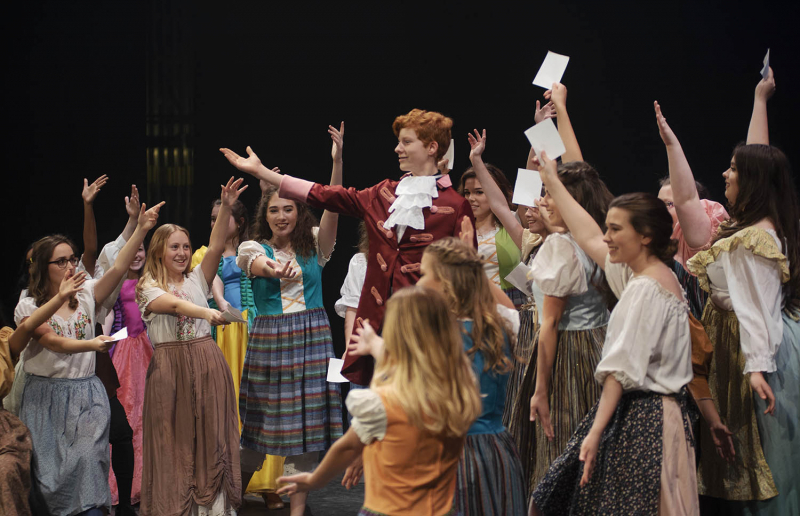 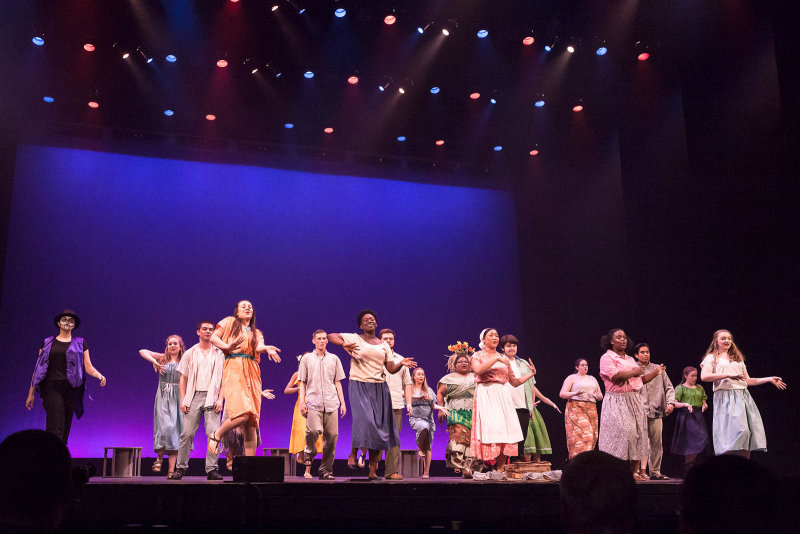 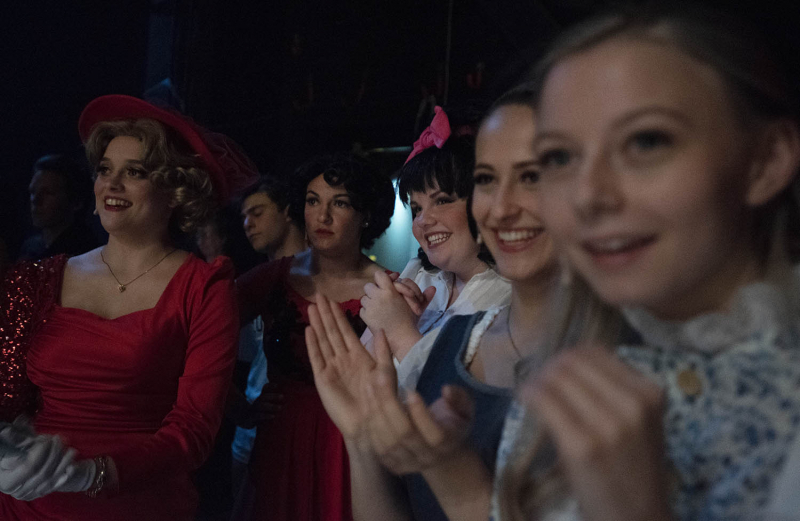 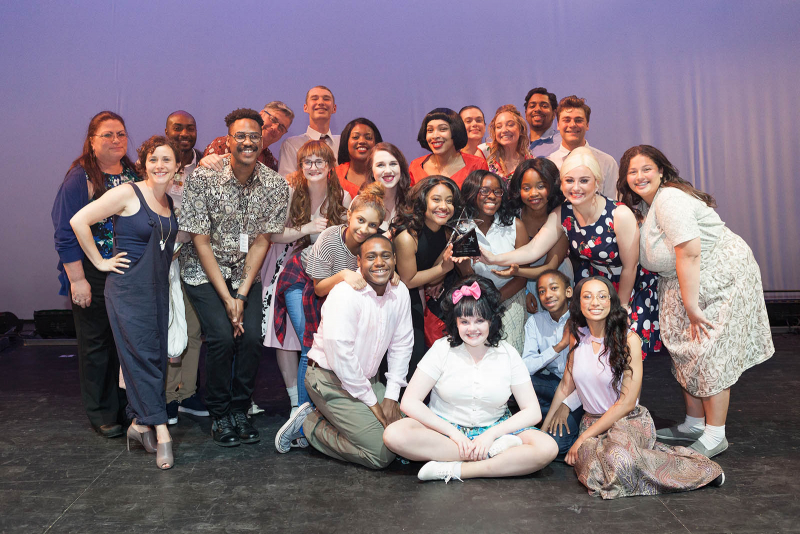 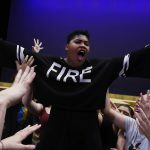 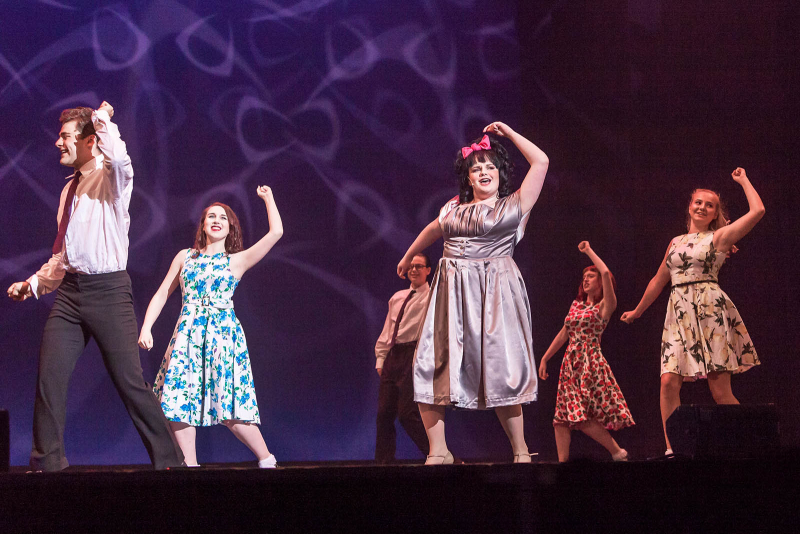 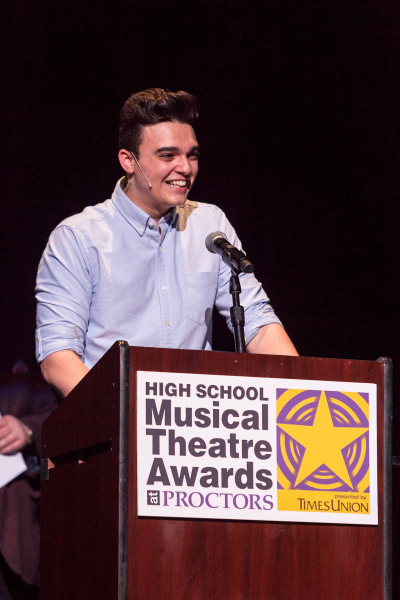 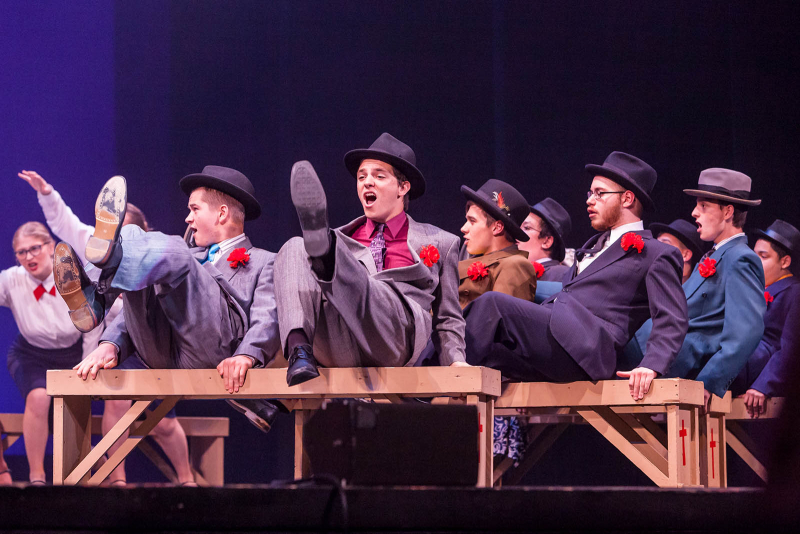 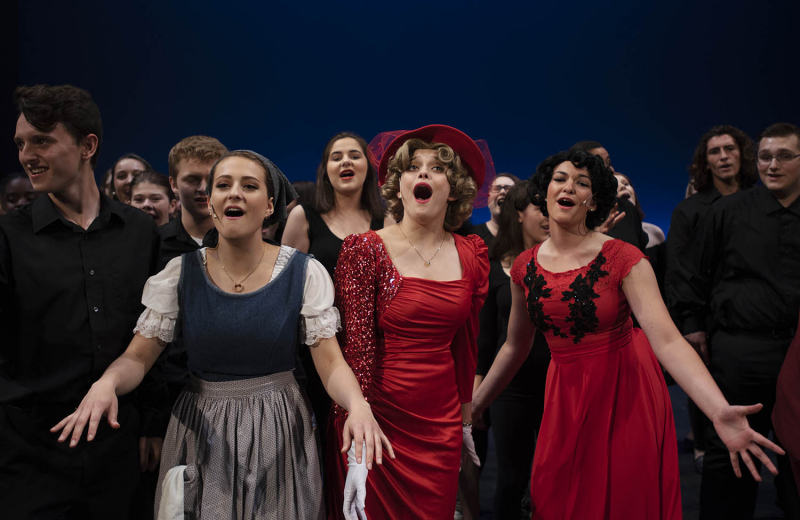 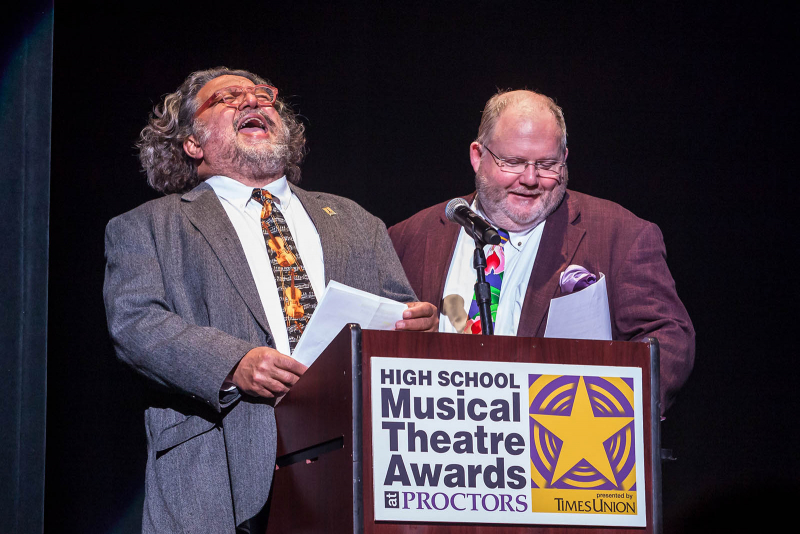 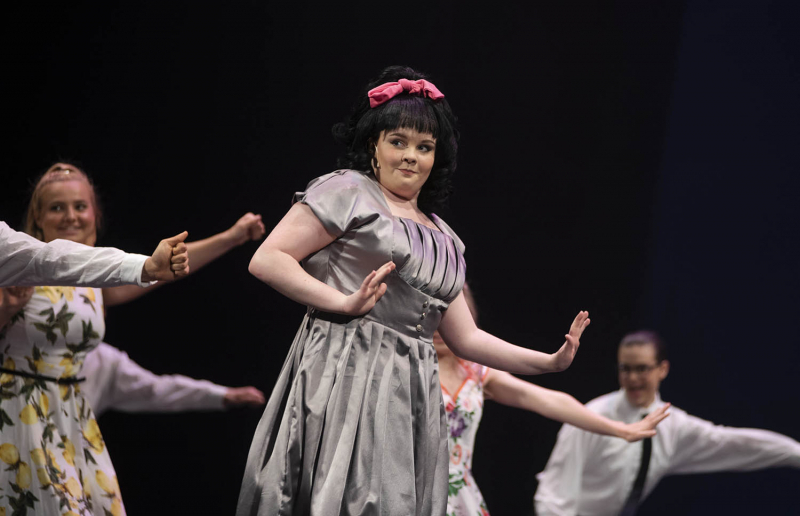 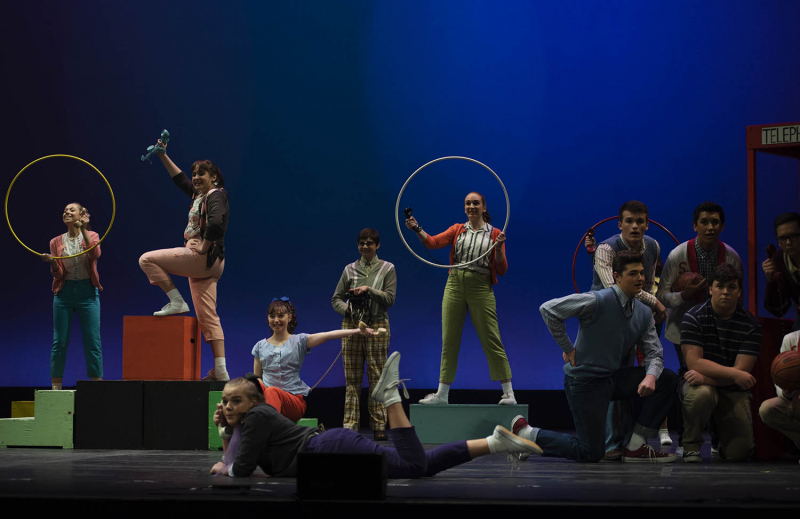 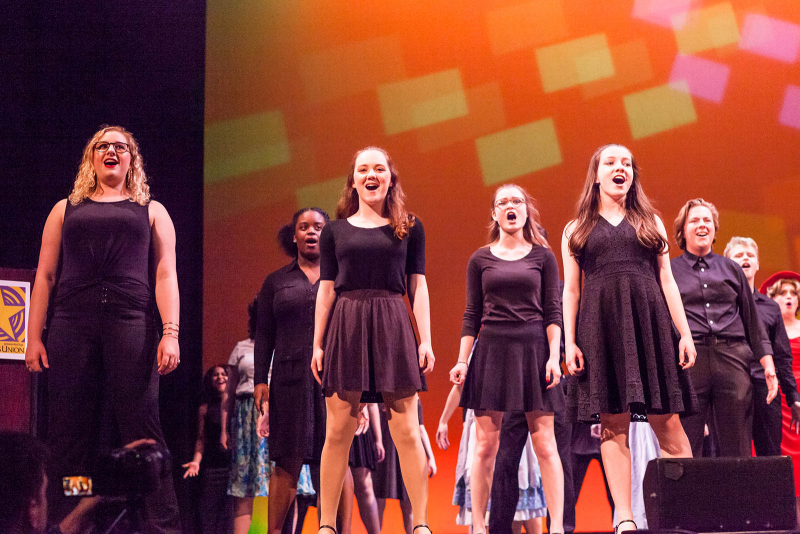 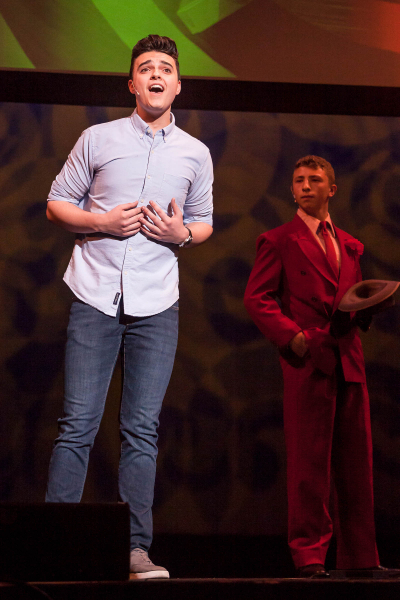 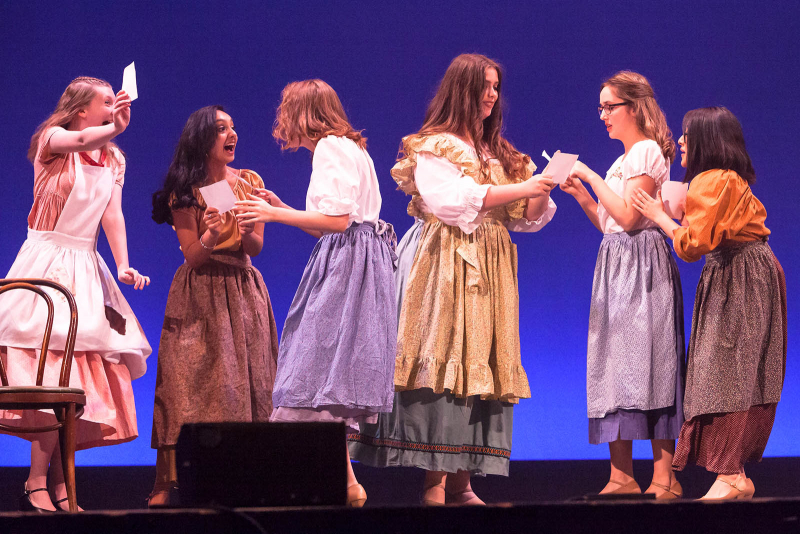 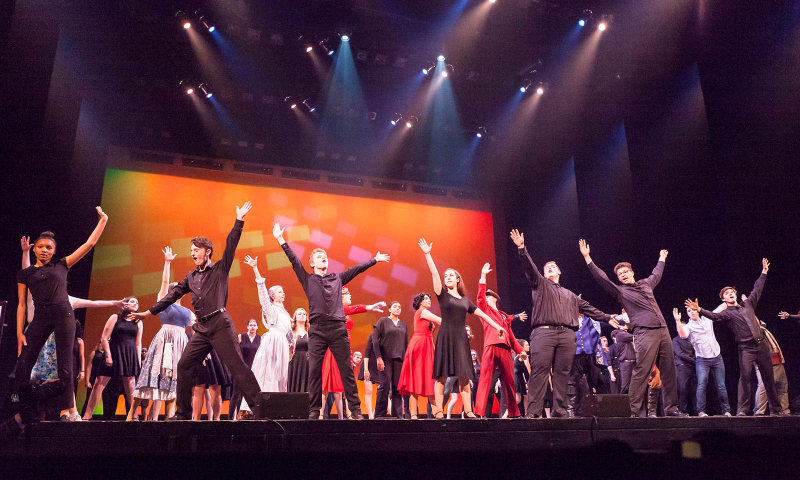 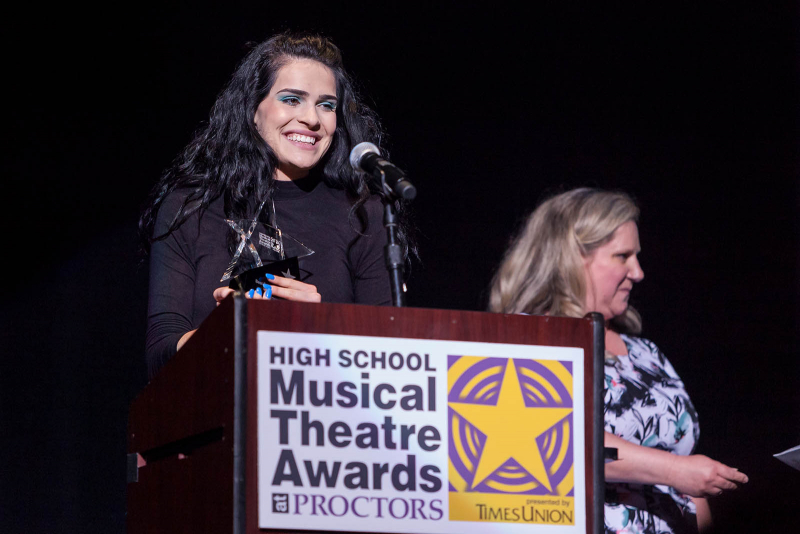 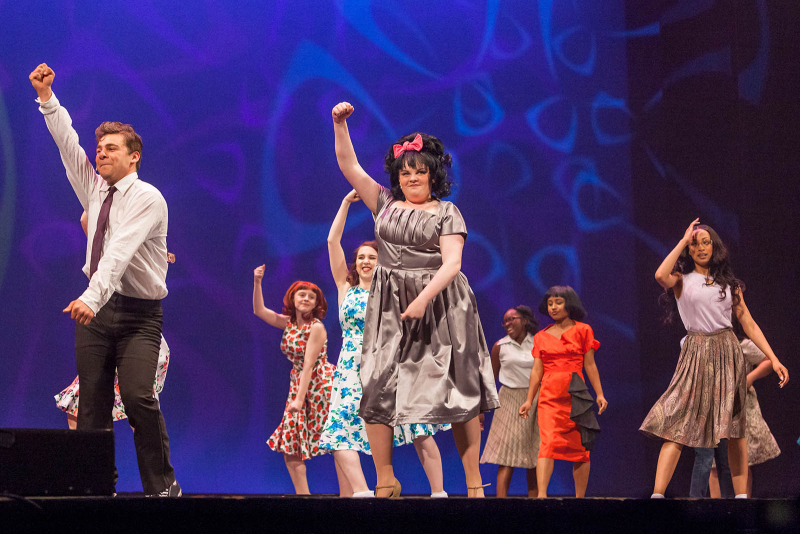 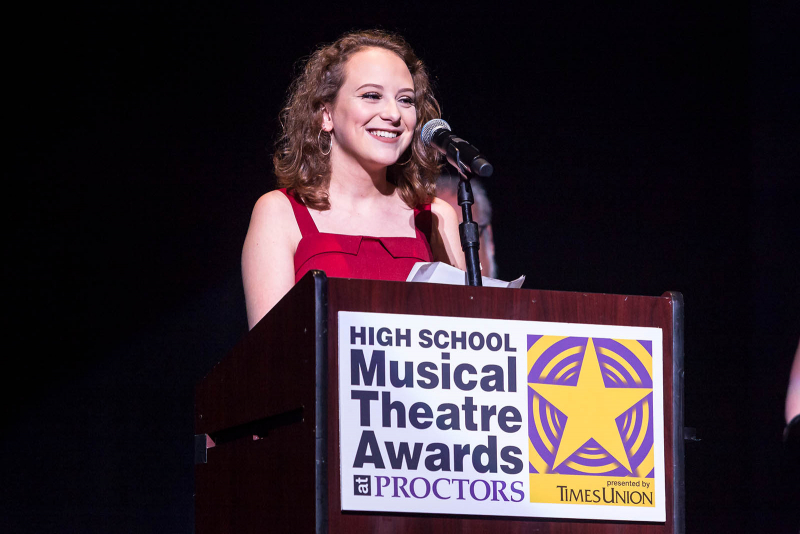 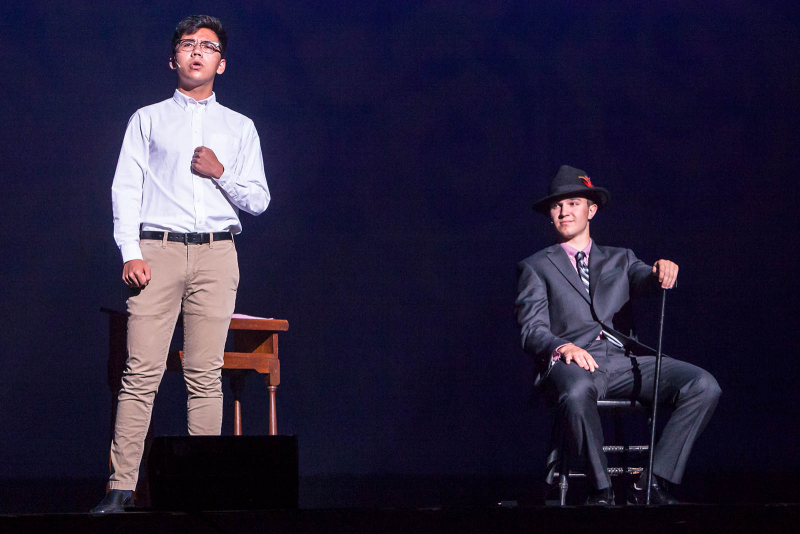 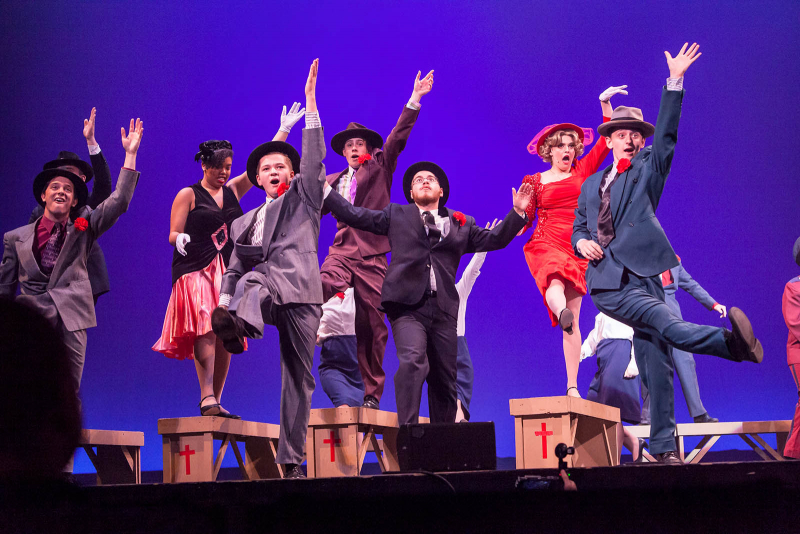 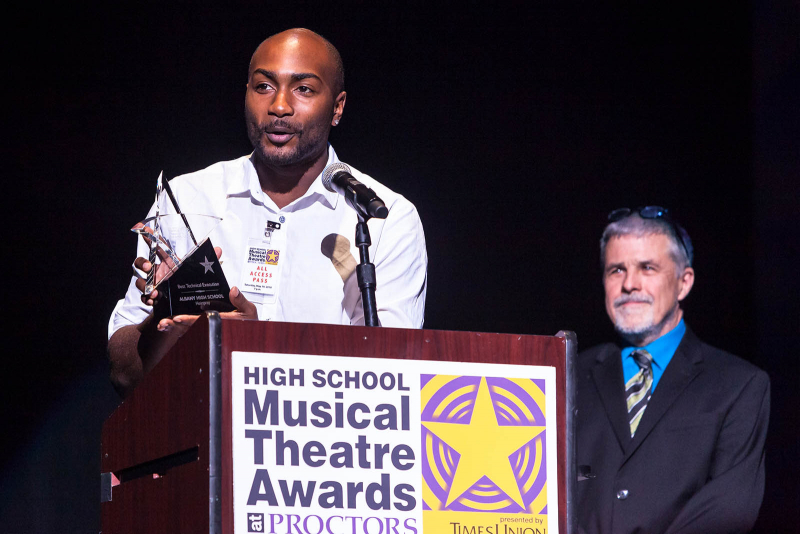 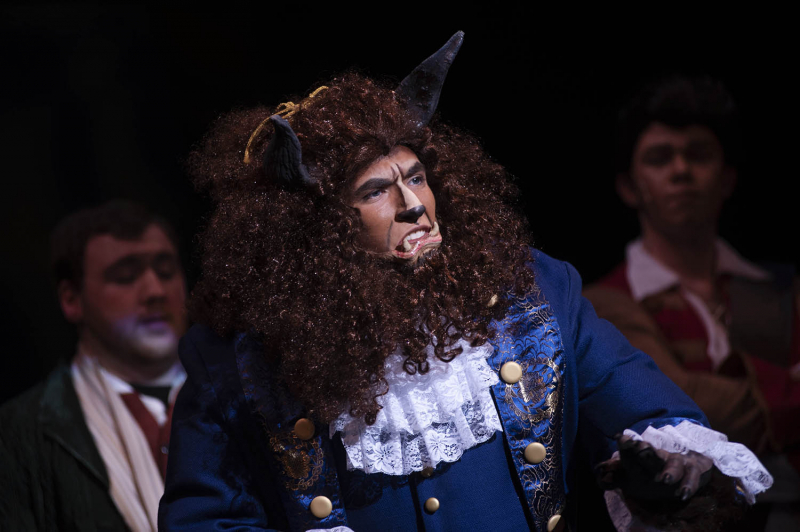 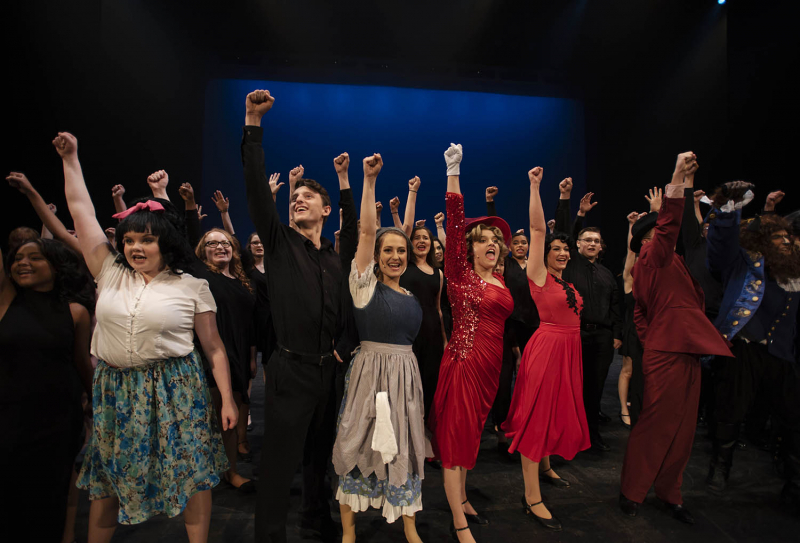 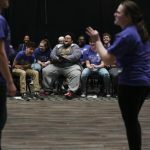 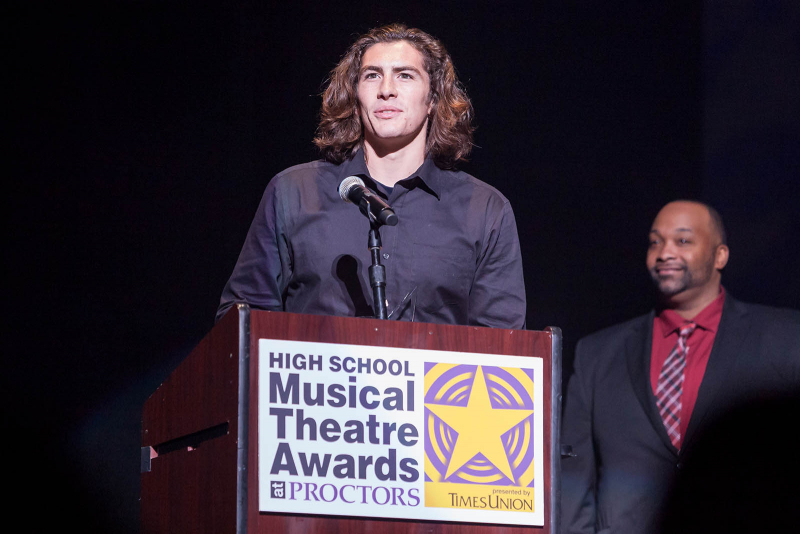 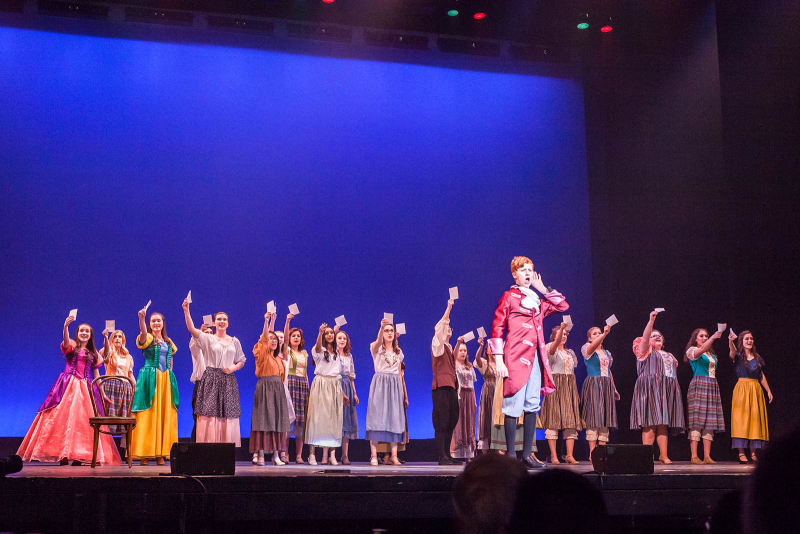 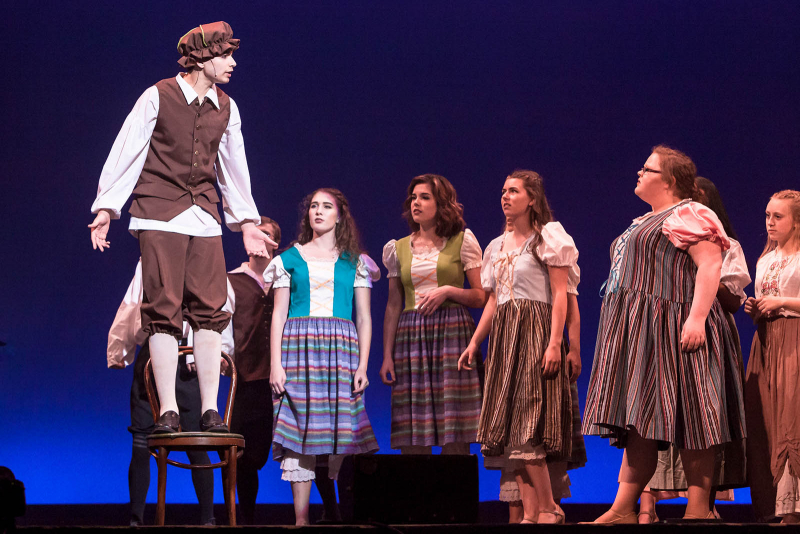 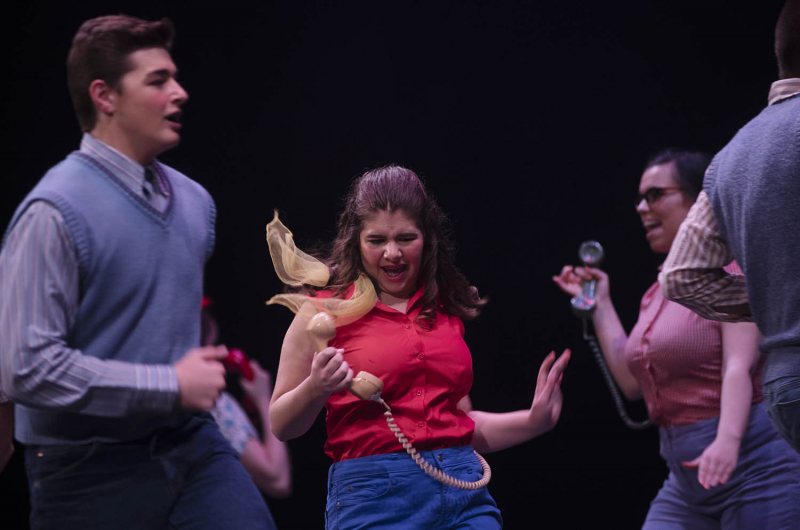 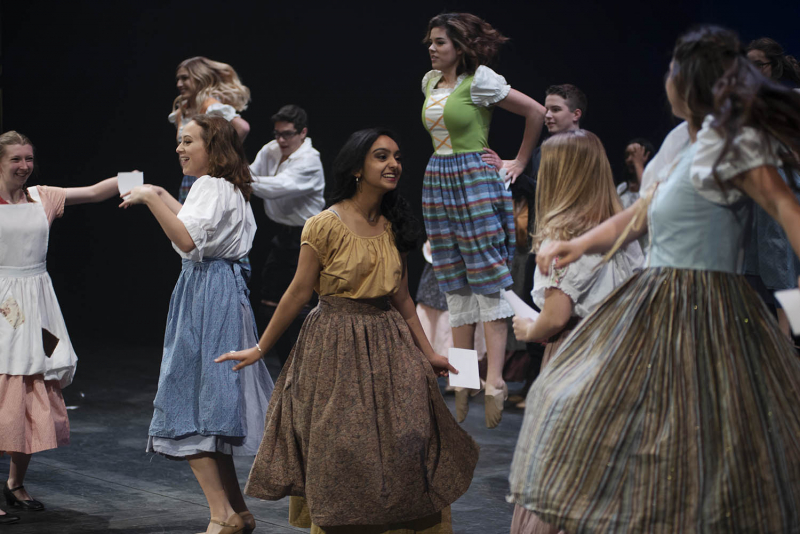 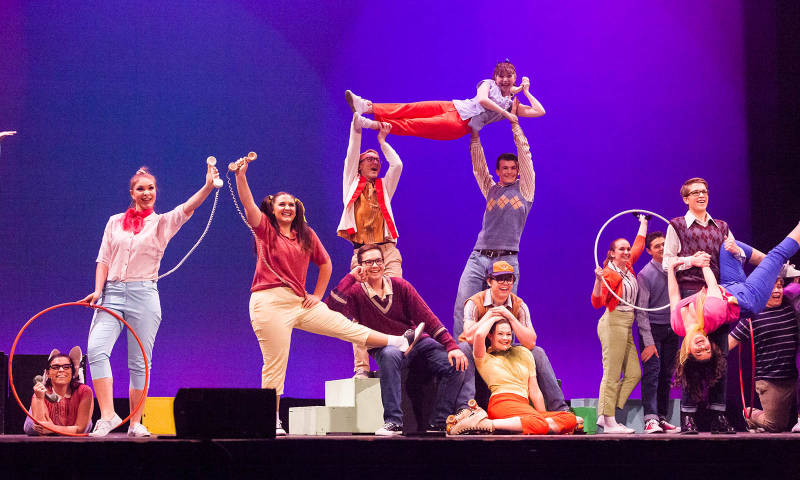 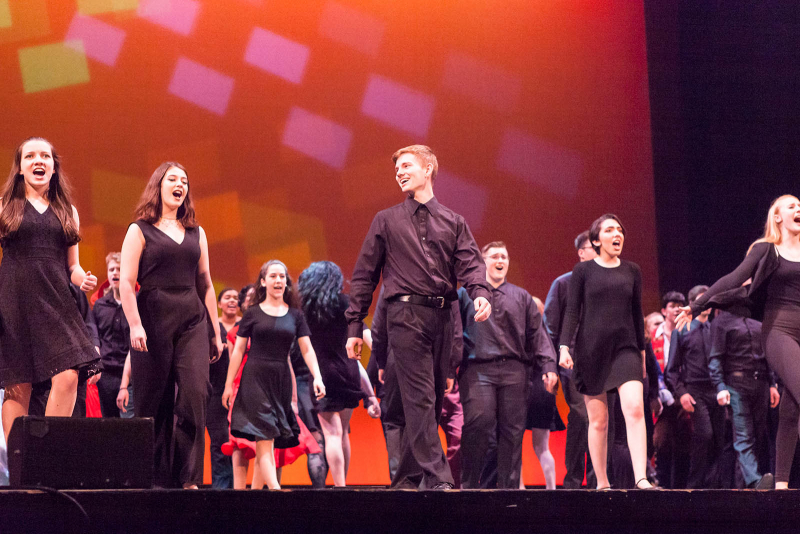 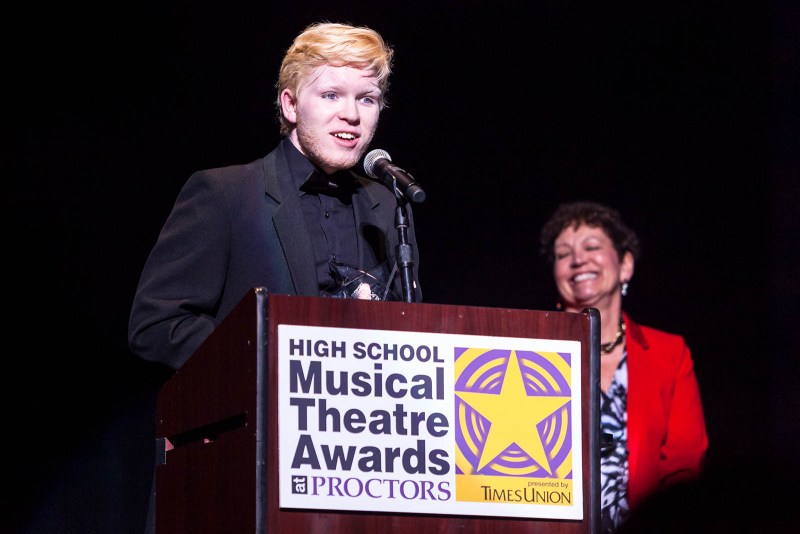 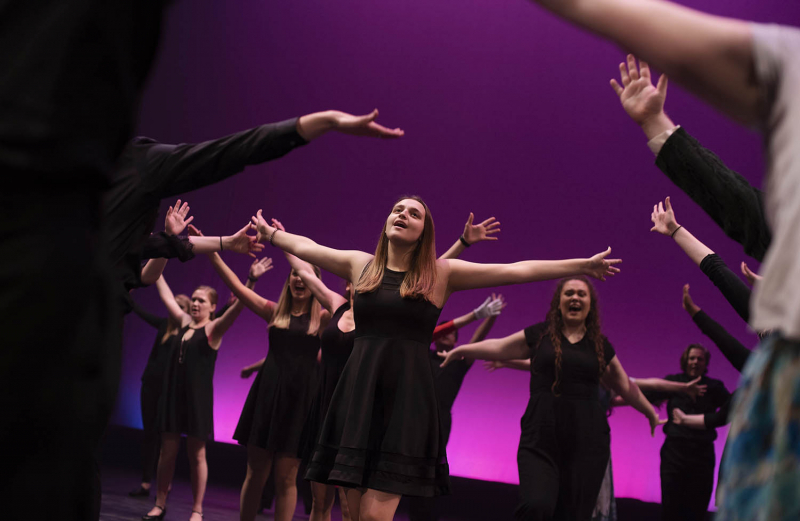 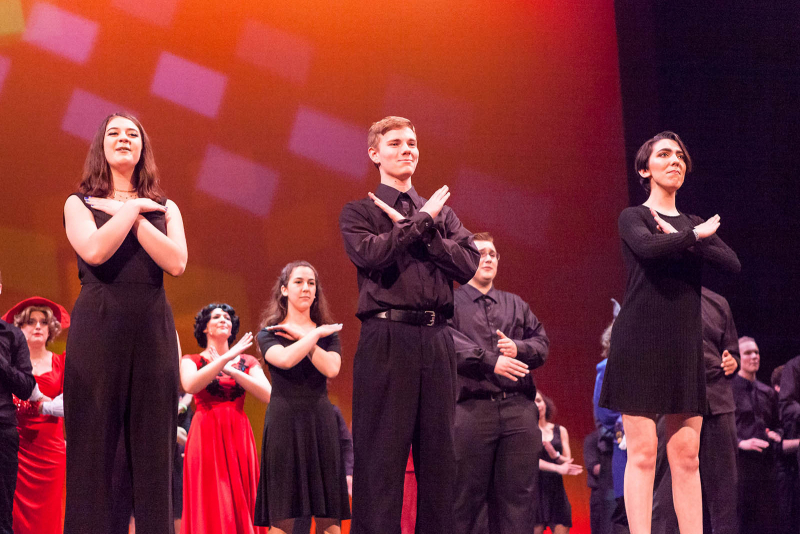 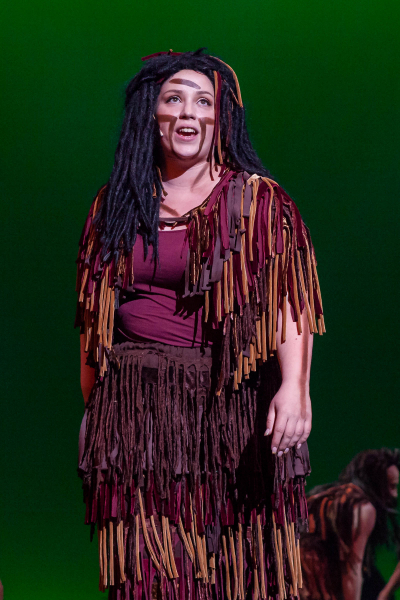 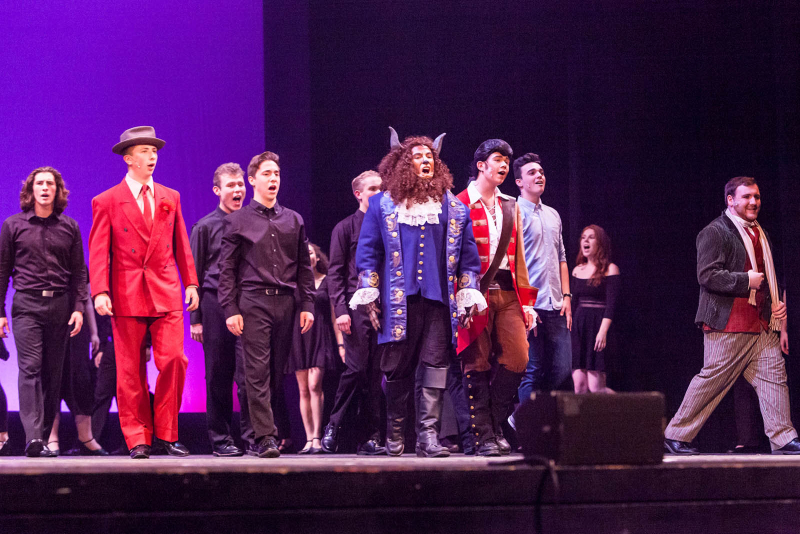 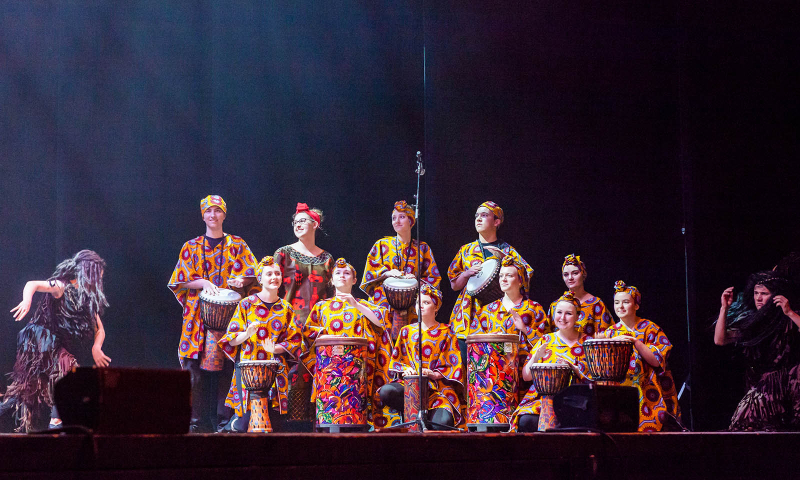 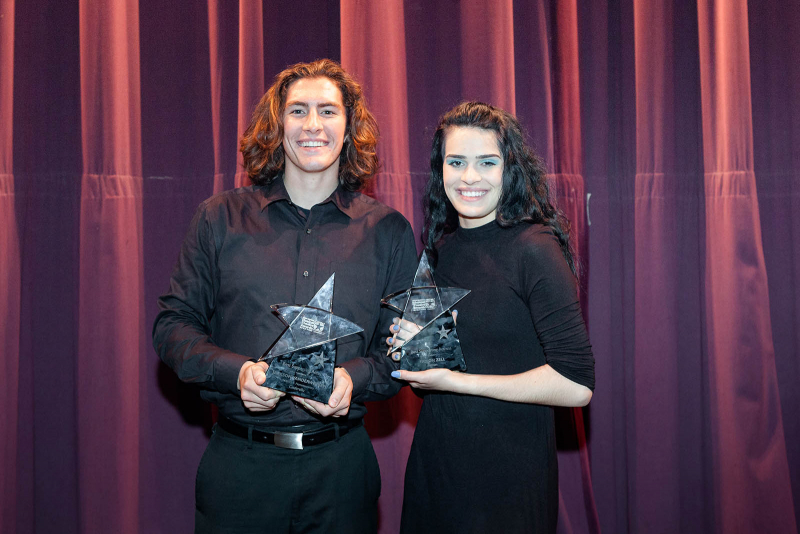 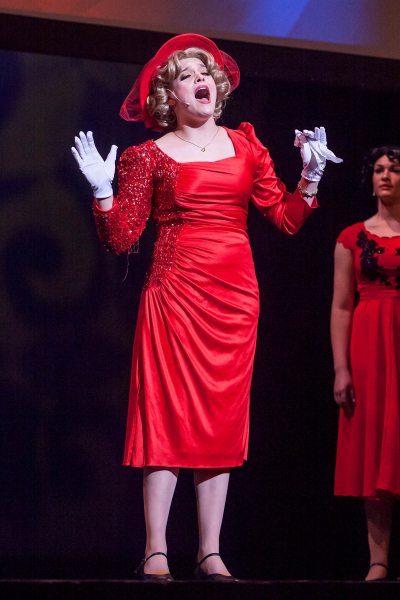 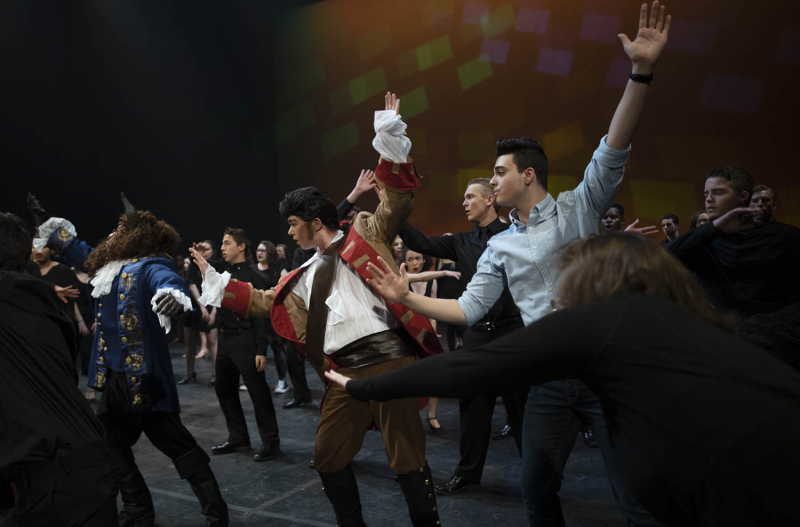 Learn more about the High School Musical Theatre Awards here. 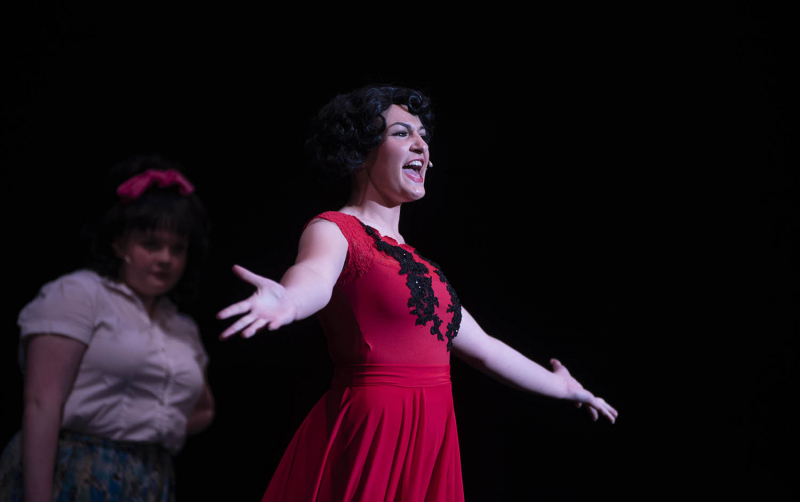 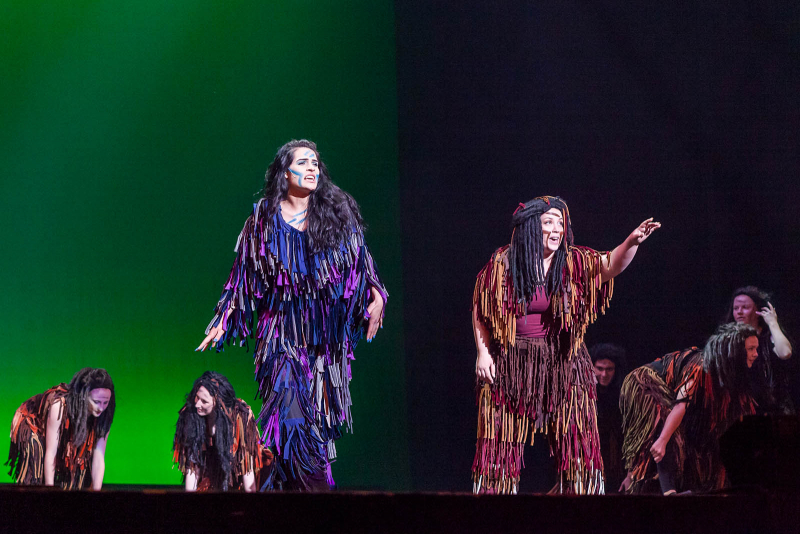 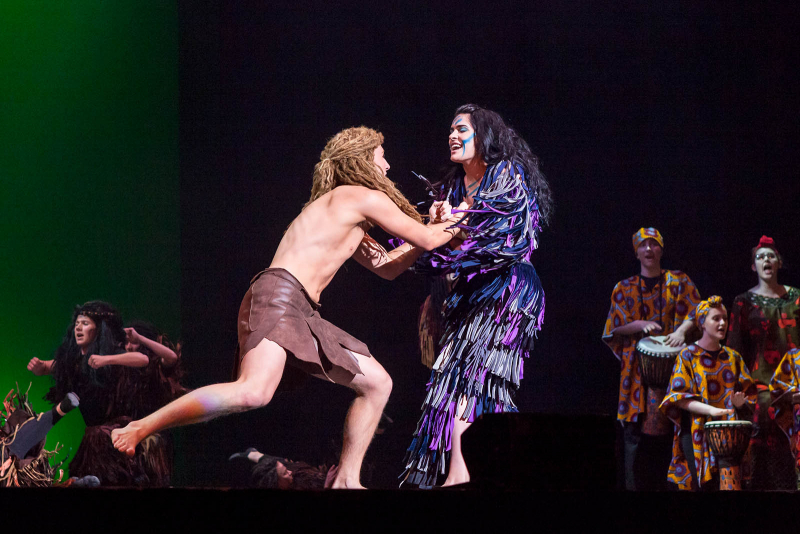 See highlights of the show in our photo gallery of more than 100 images.